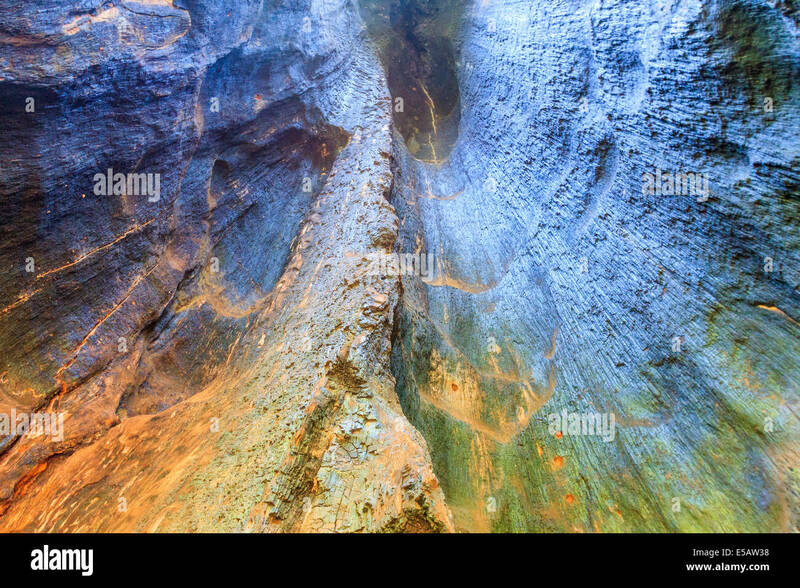 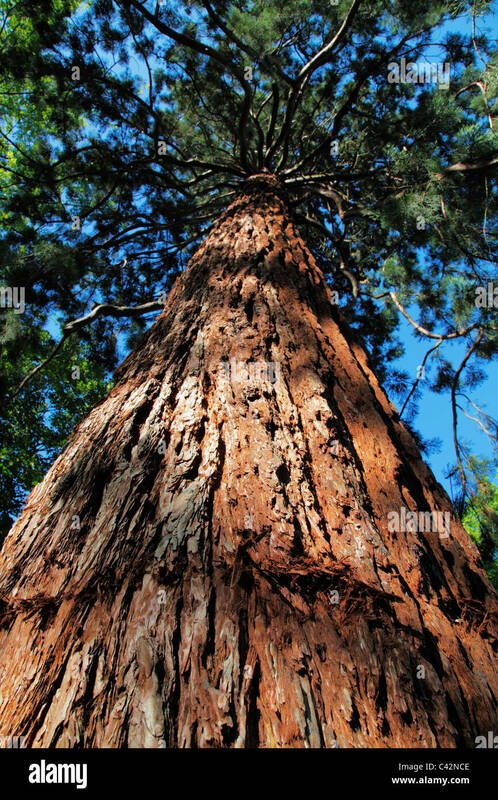 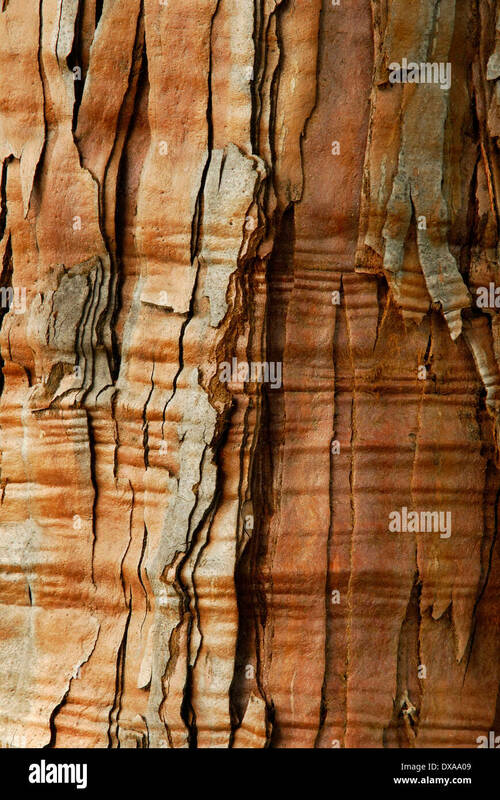 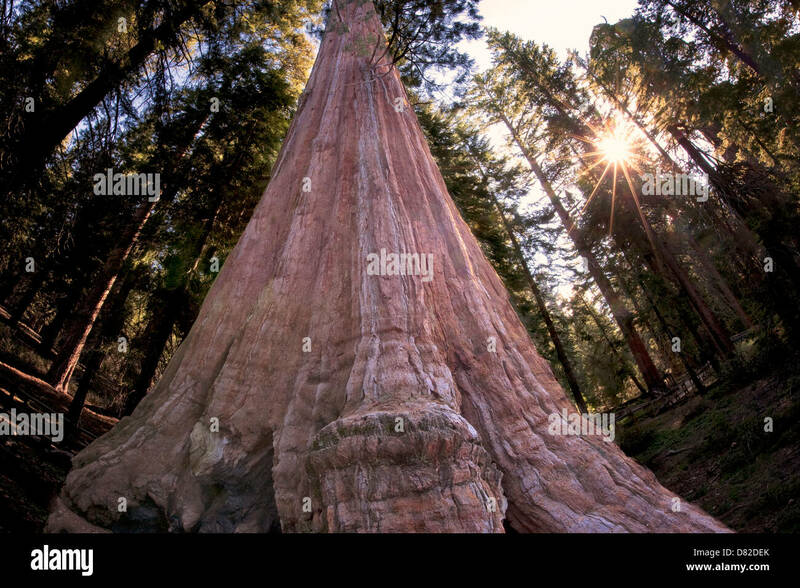 Looking up the trunk of a Giant Sequoia Tree in Yosemite National Park California. 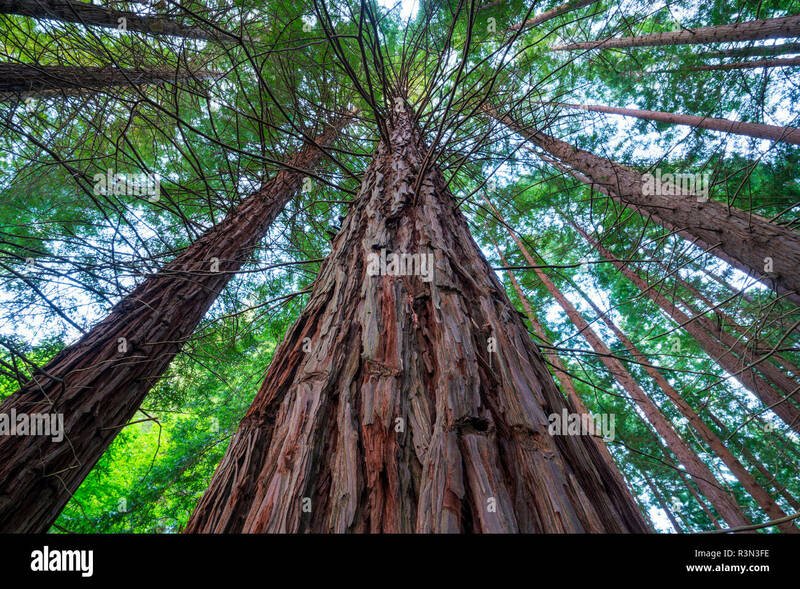 Coast redwood (Sequoia sempervirens) forest, Prairie Creek Redwoods State Park, Redwood National Park, California. 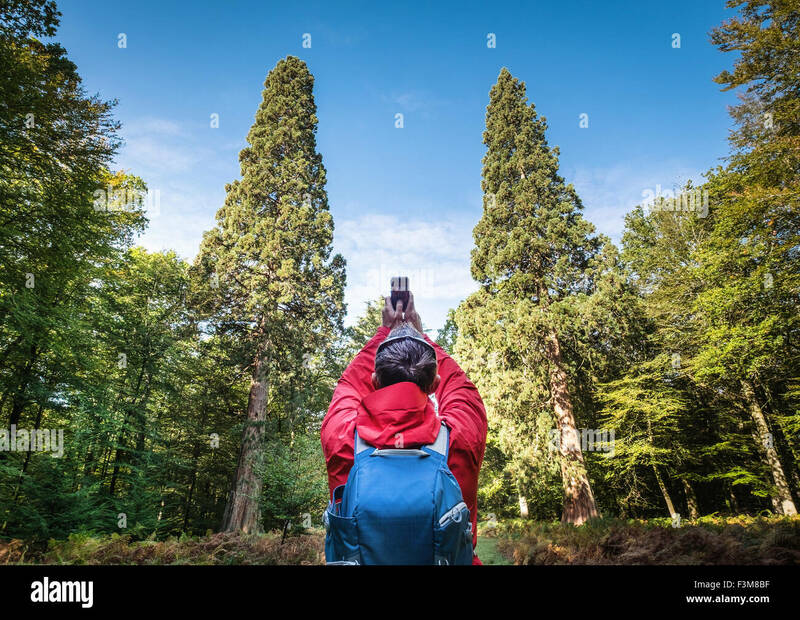 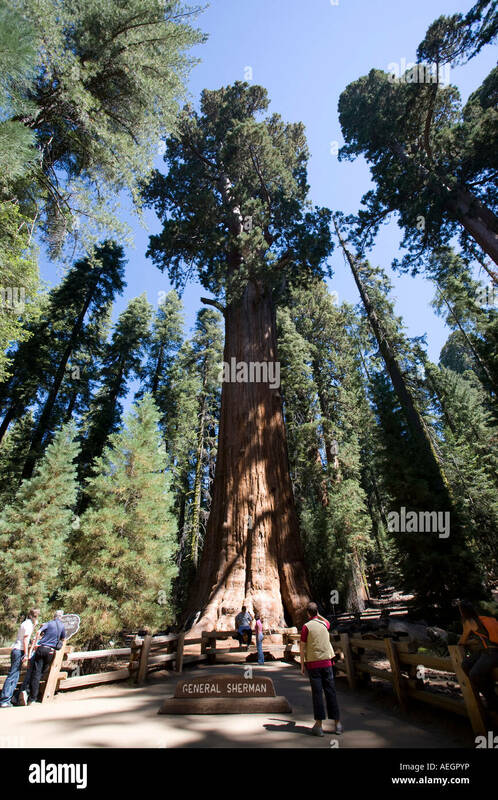 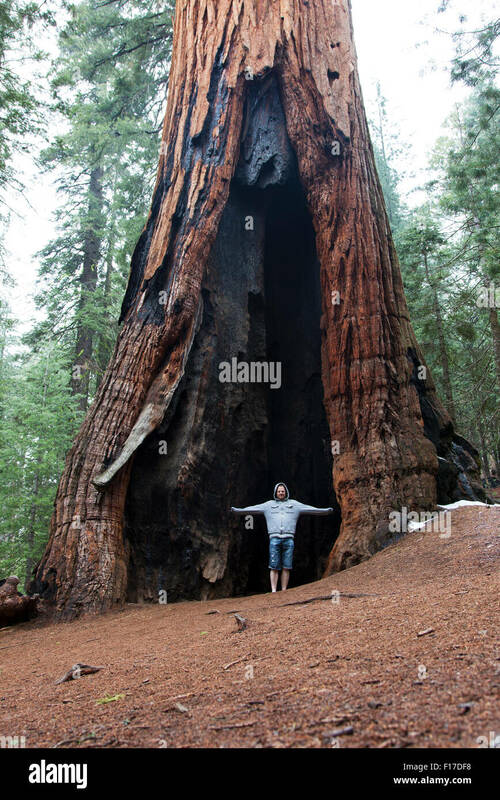 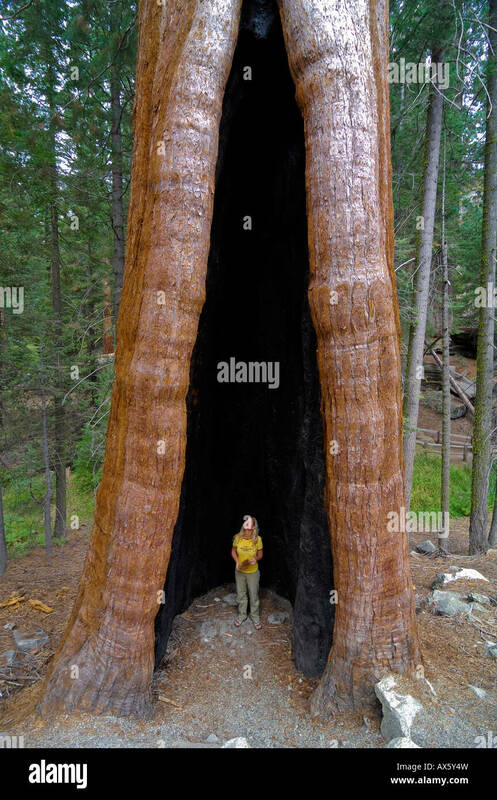 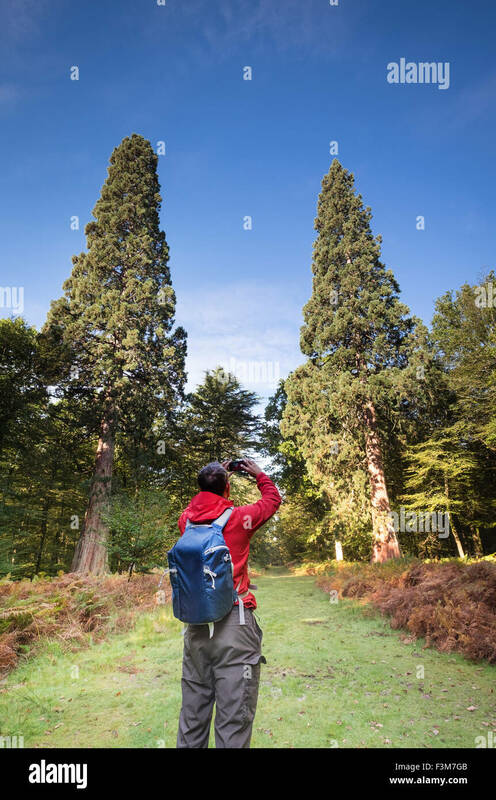 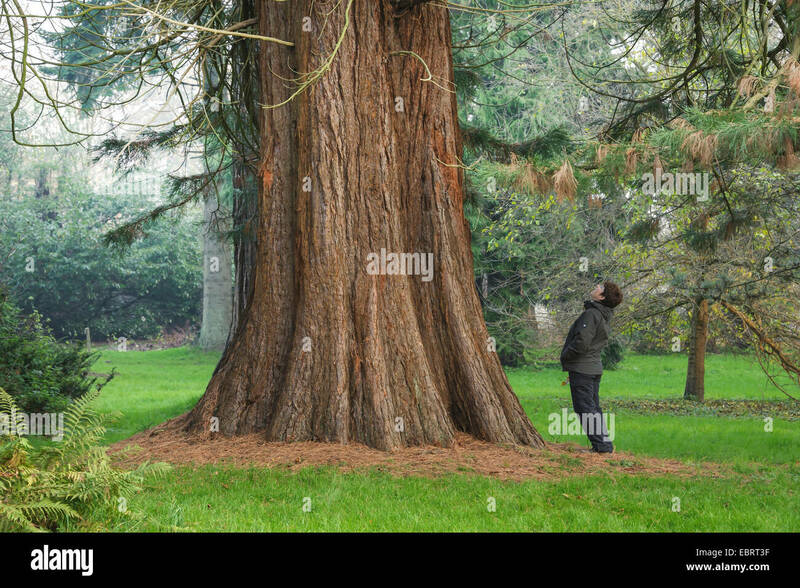 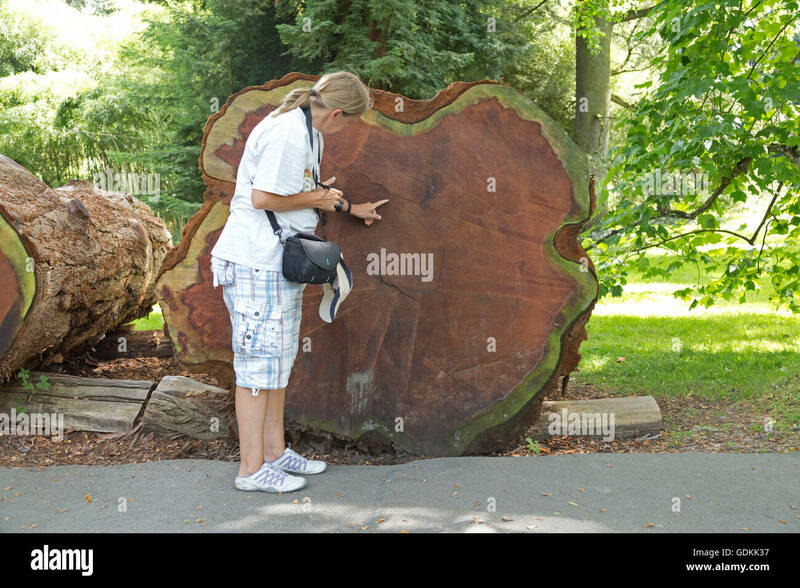 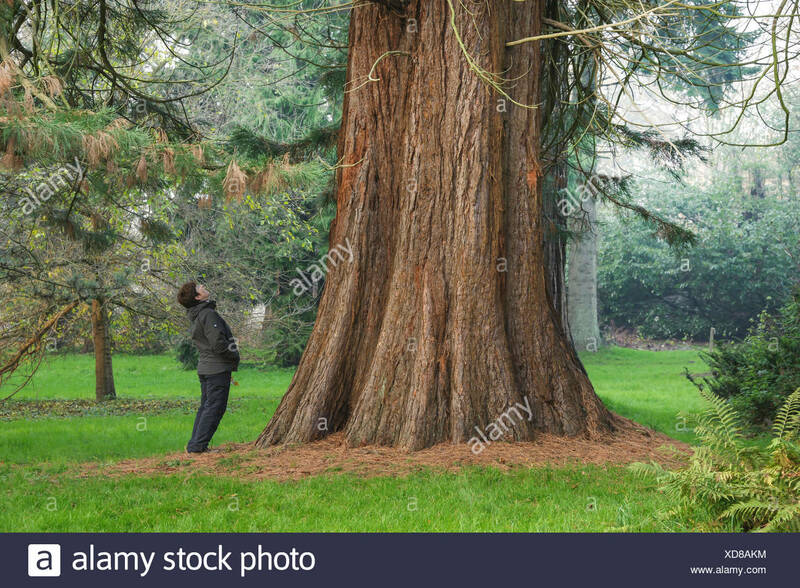 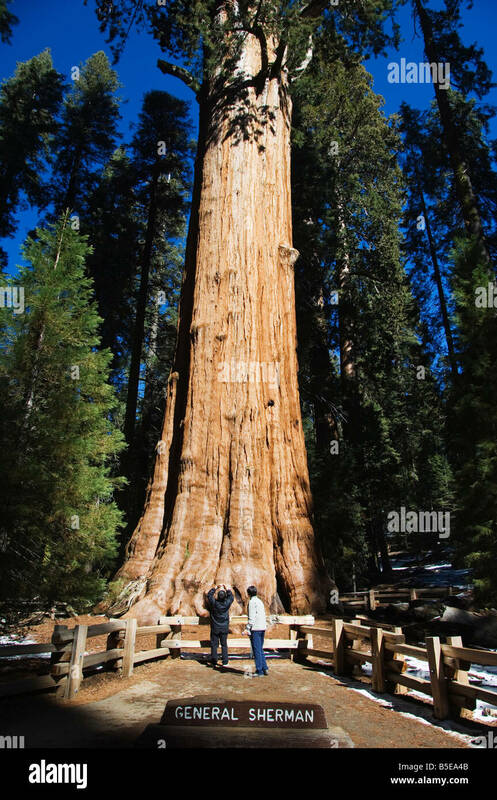 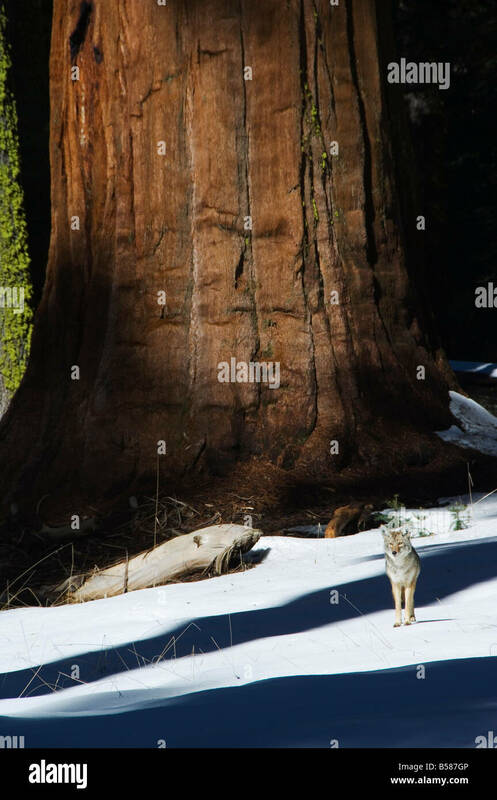 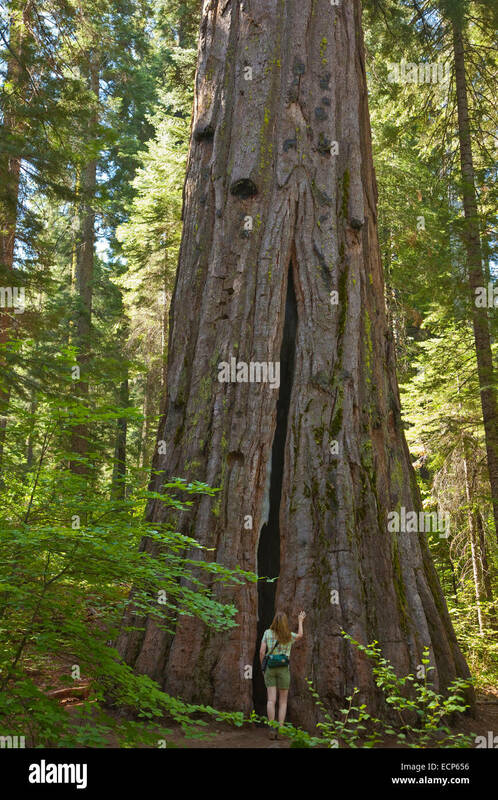 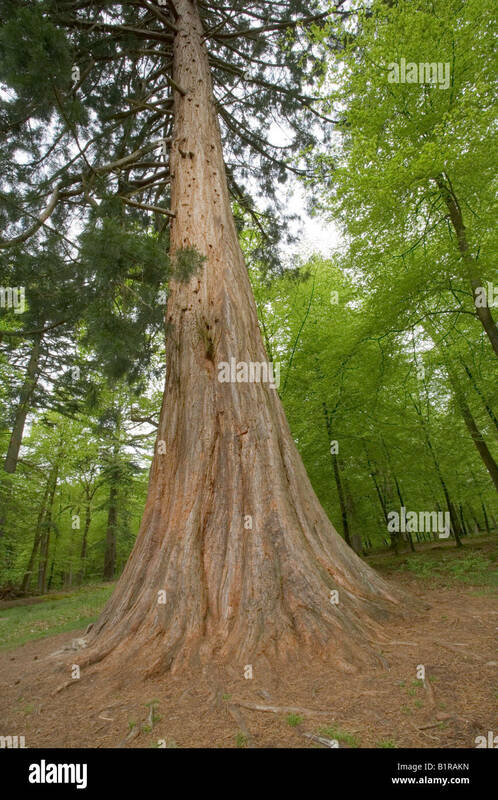 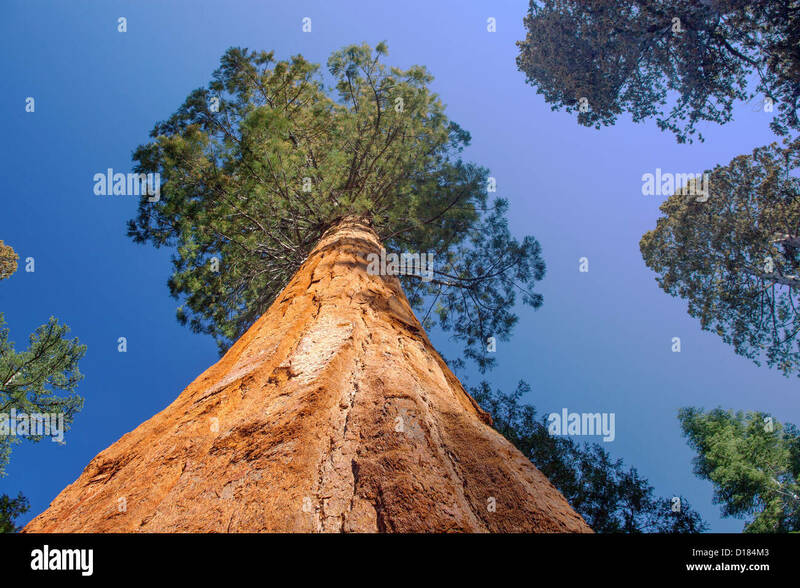 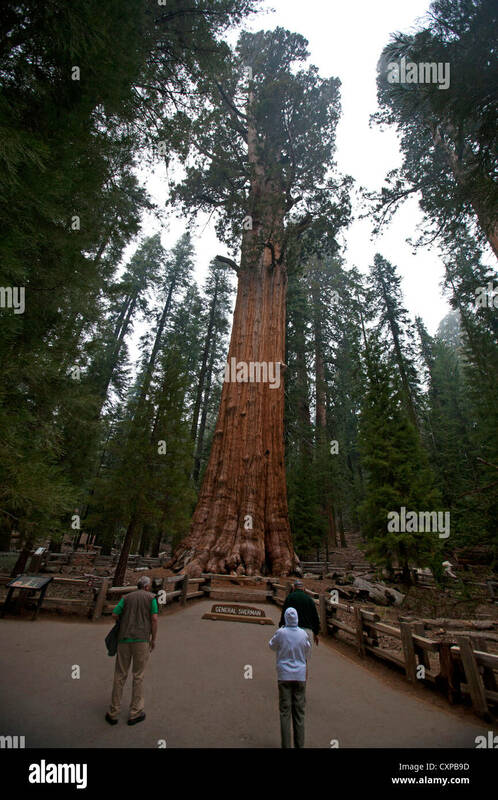 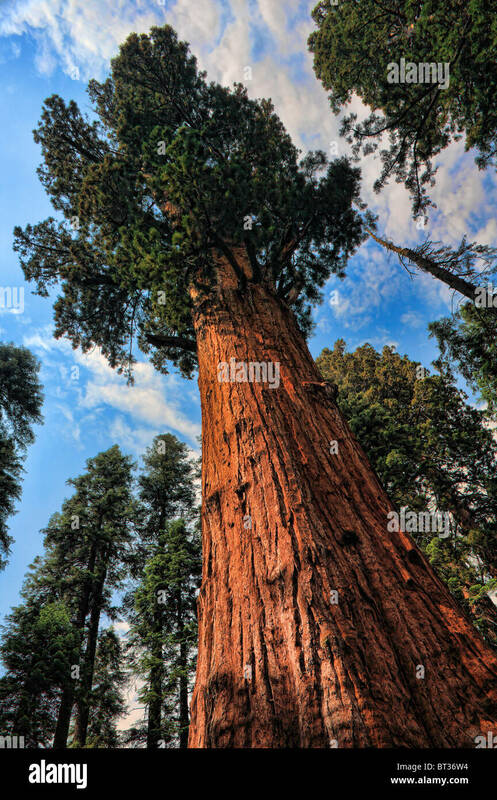 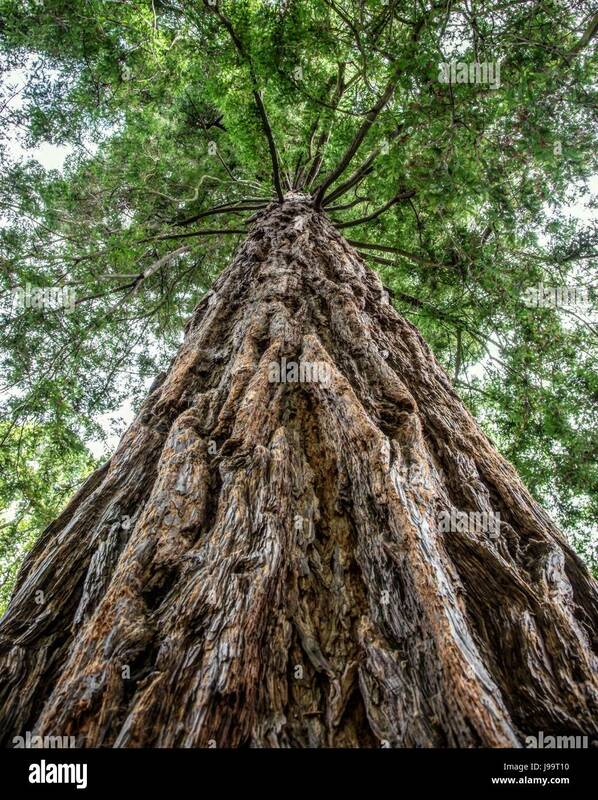 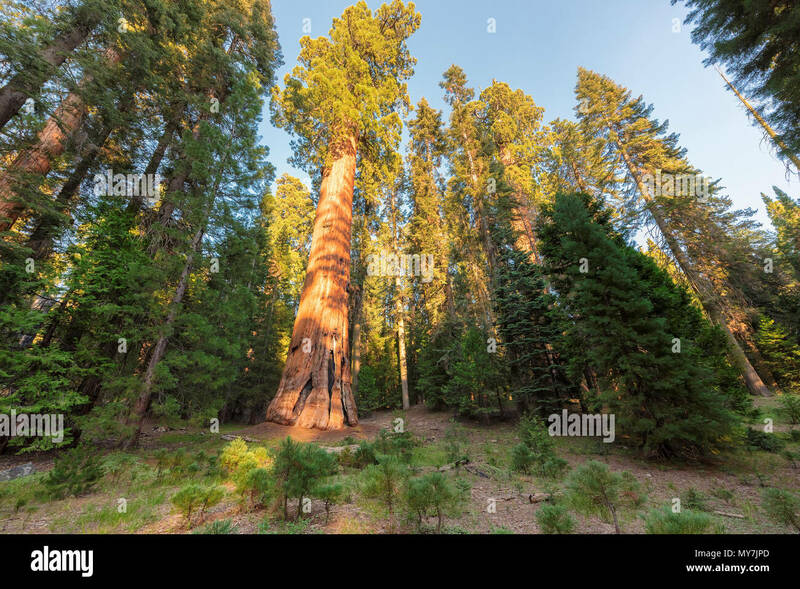 A man looking up in awe of a Giant Sequoia Tree of Tuolumne Grove in Yosemite National Park. 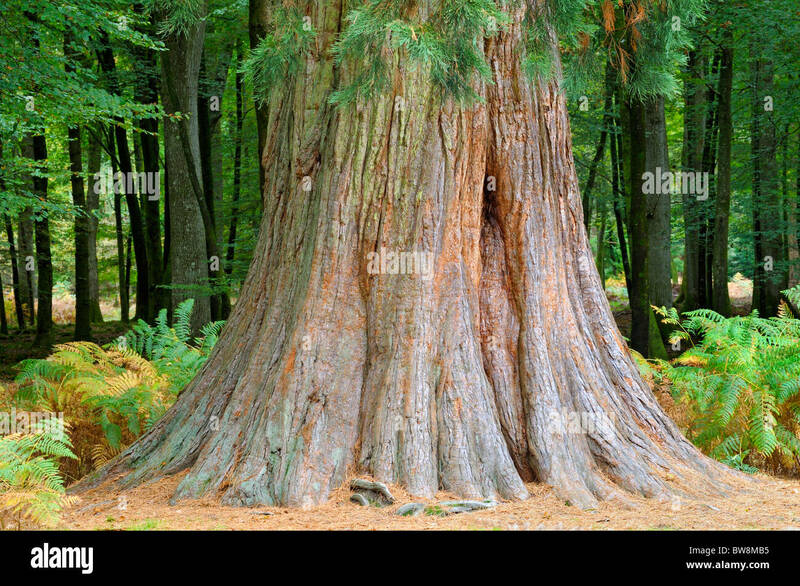 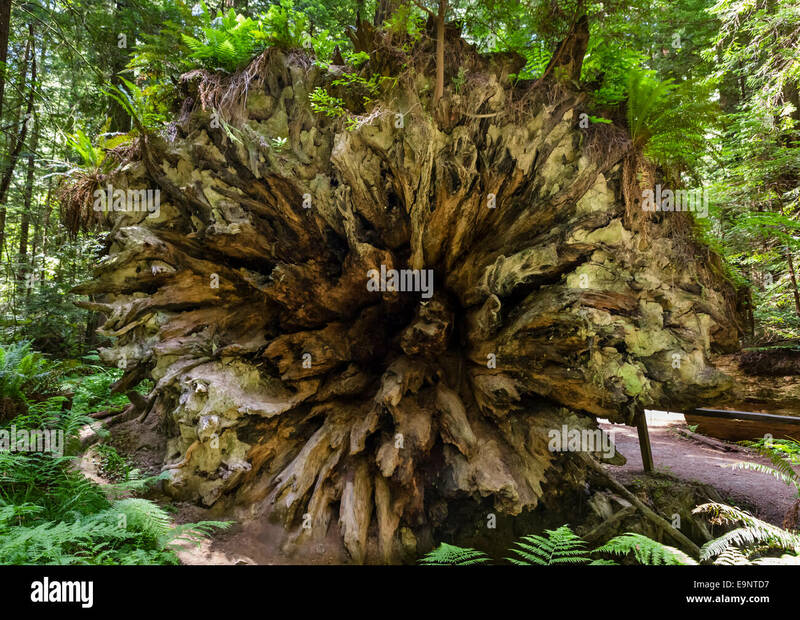 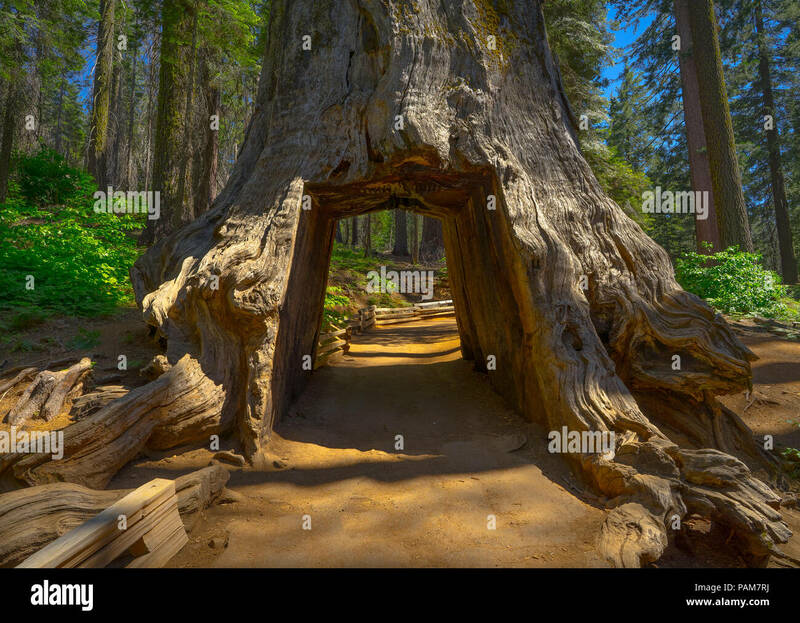 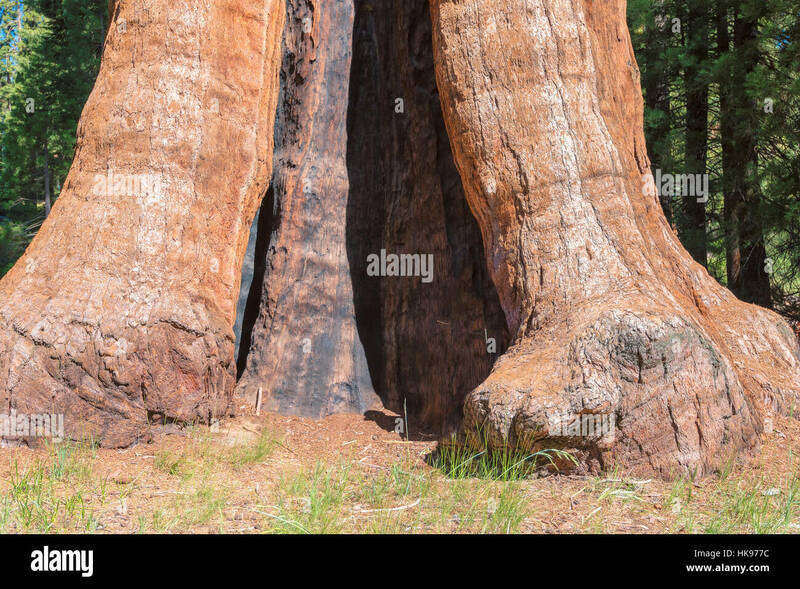 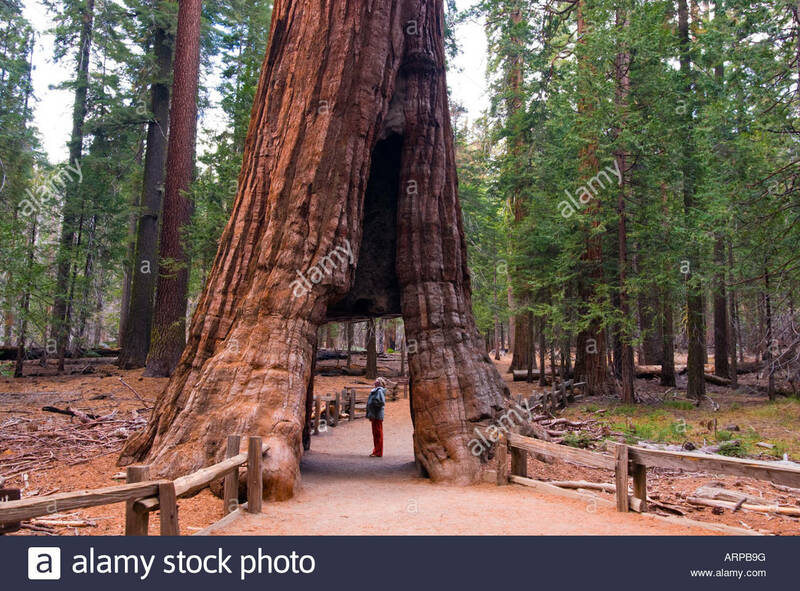 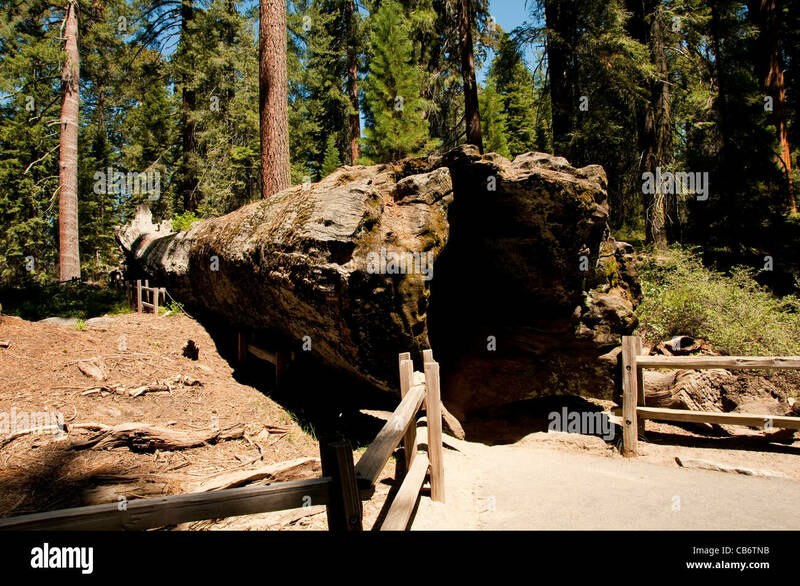 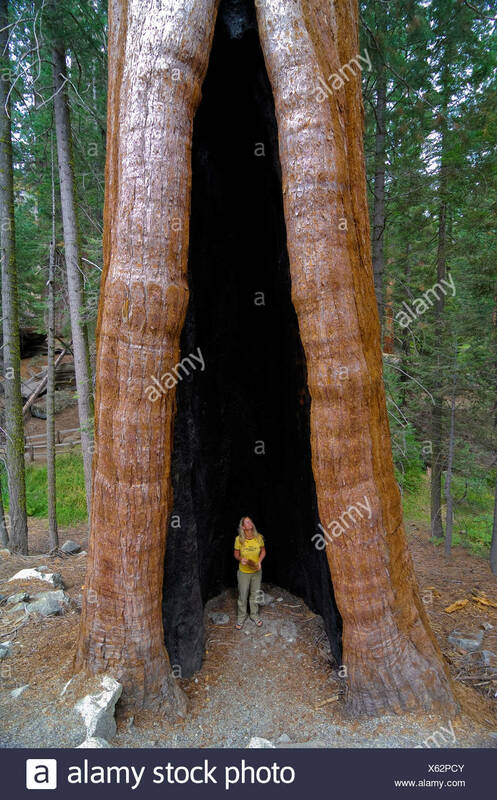 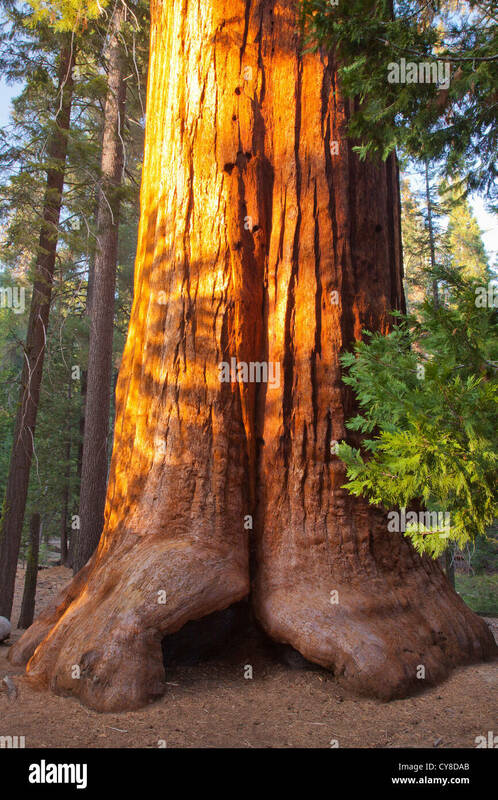 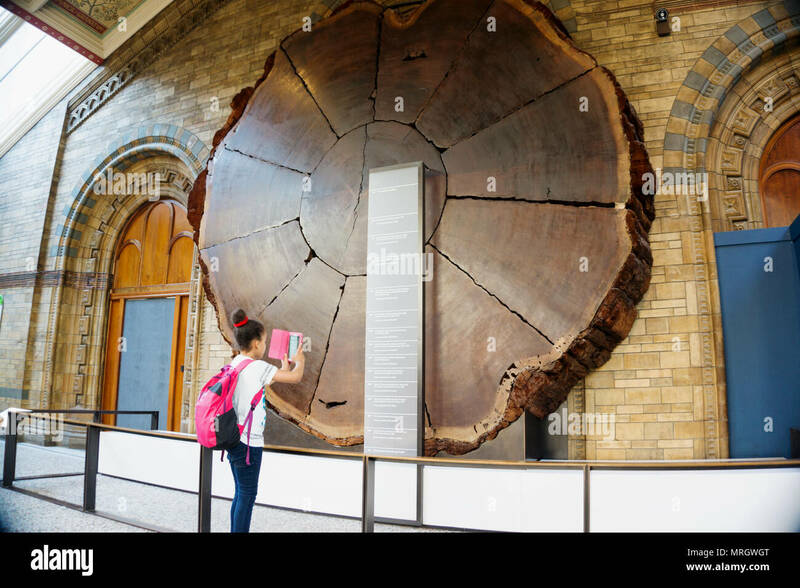 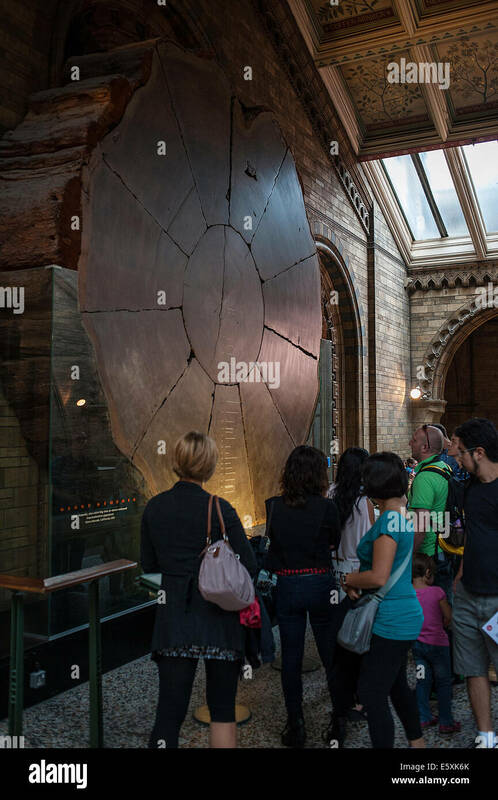 The California Tunnel Tree, a Giant Sequoia in Mariposa Grove, Yosemite National Park, California, USA. 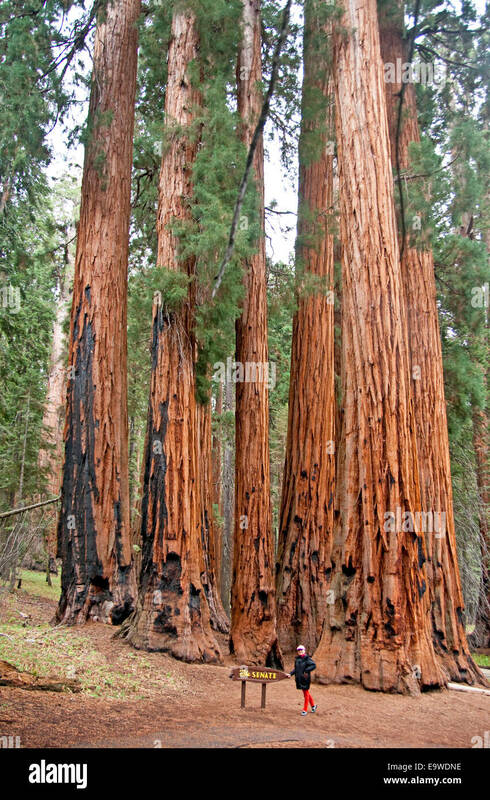 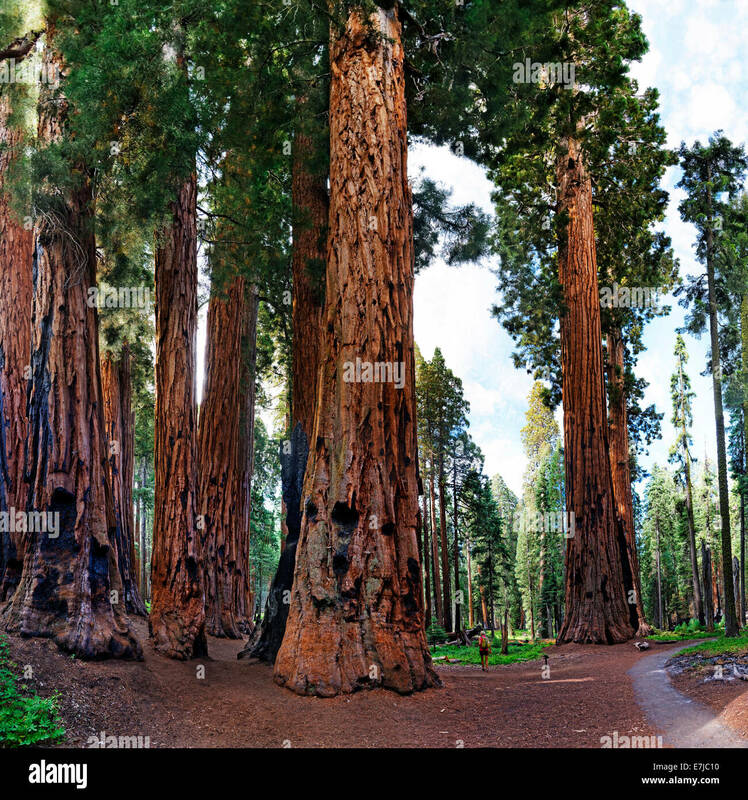 Sequoia National Park's Senate Group of sequoia trees on Congress Trail in Giant Forest. 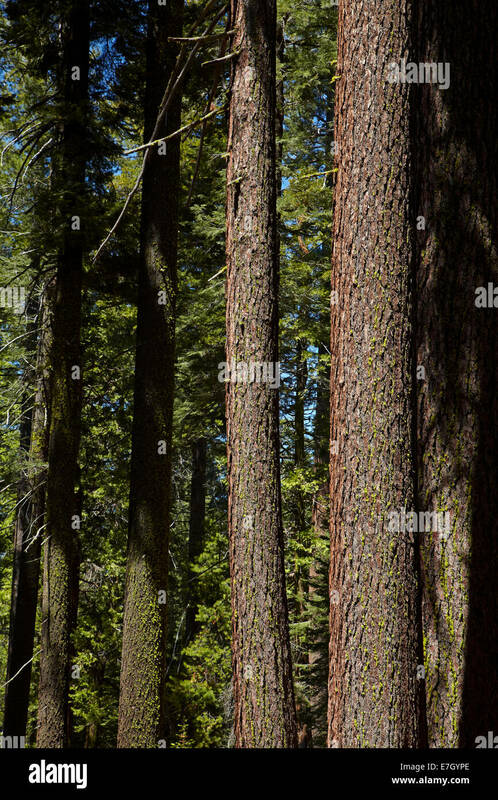 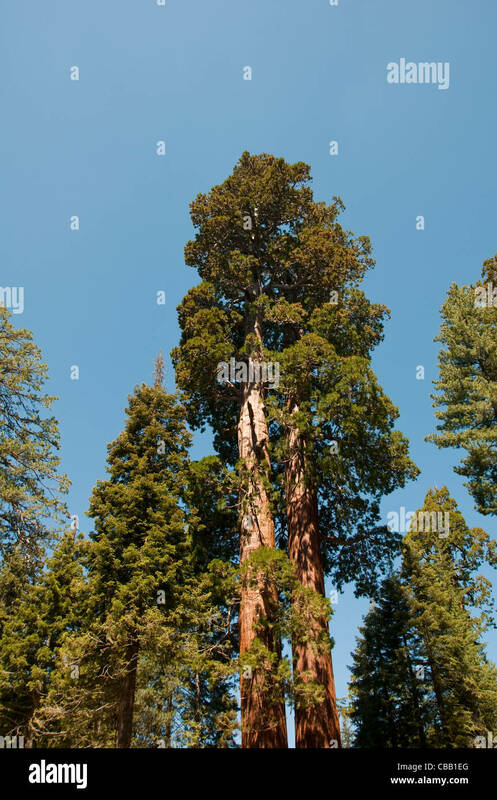 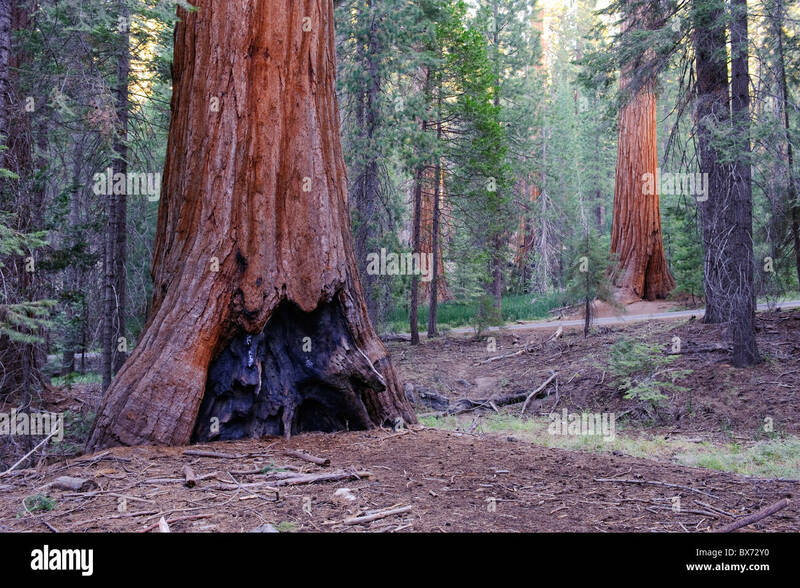 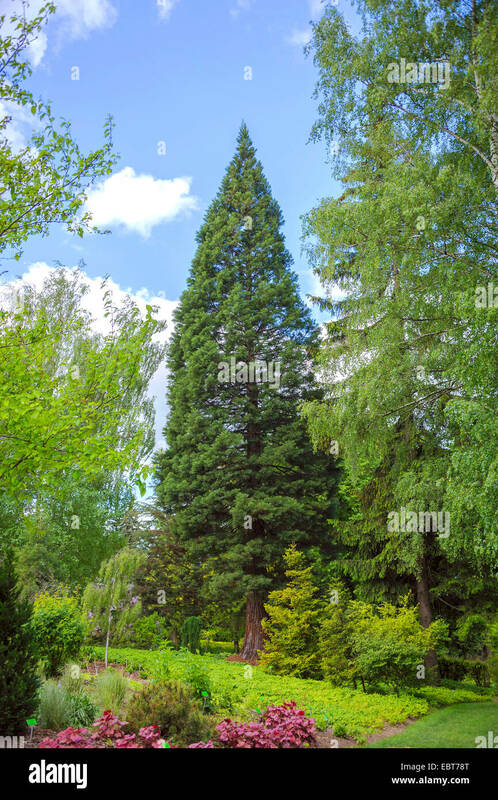 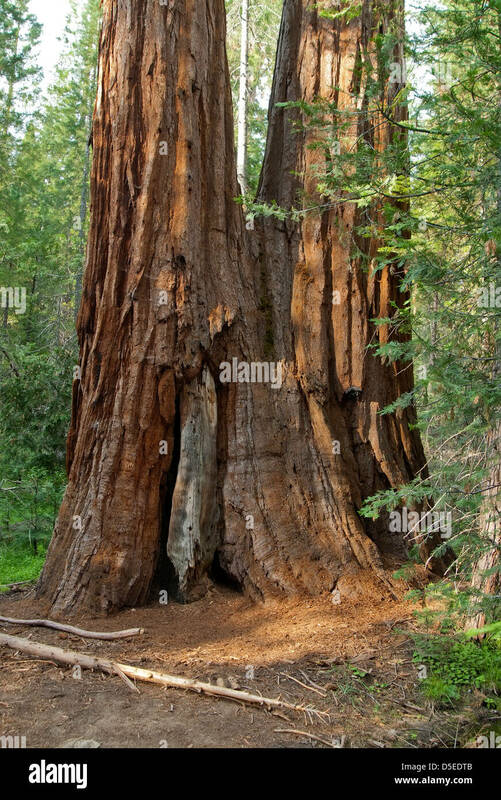 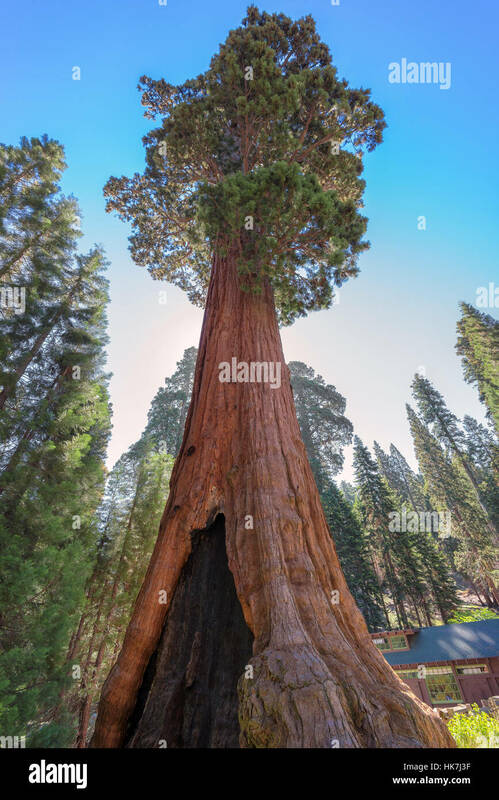 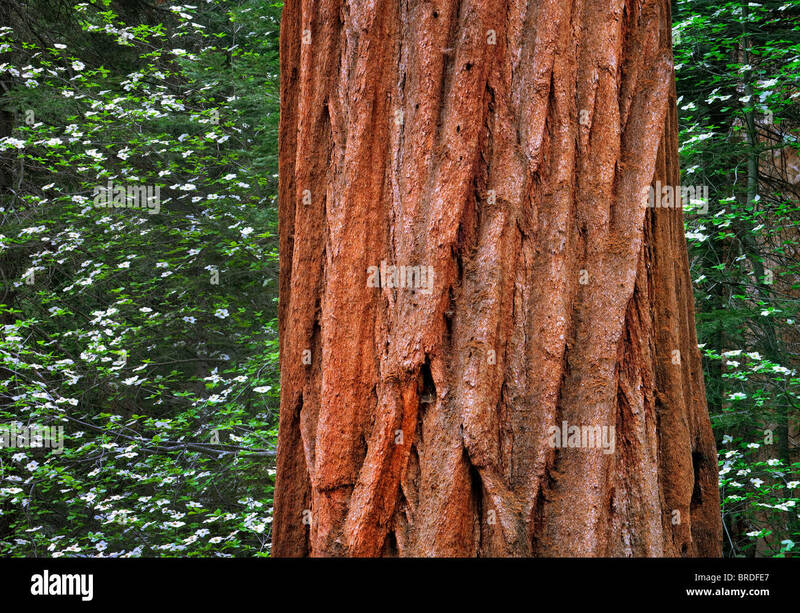 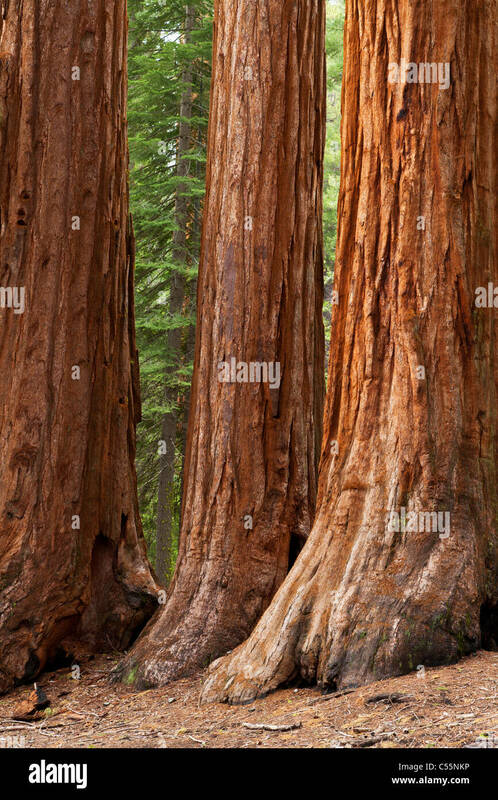 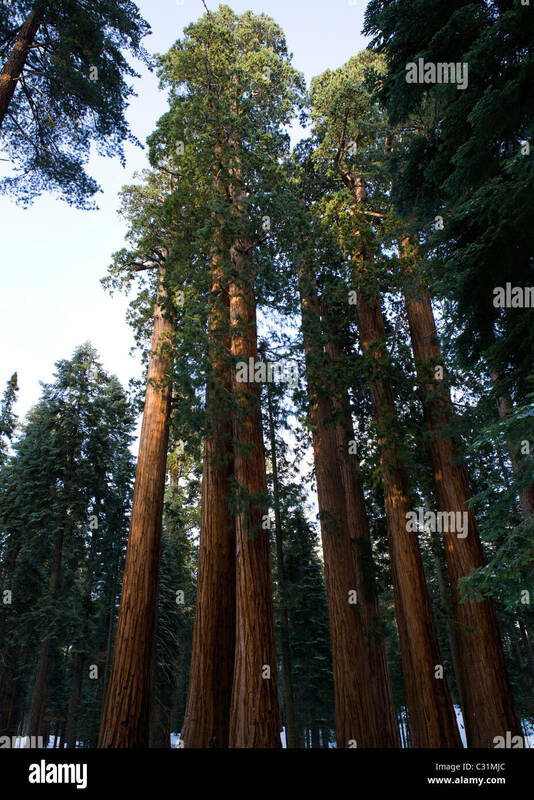 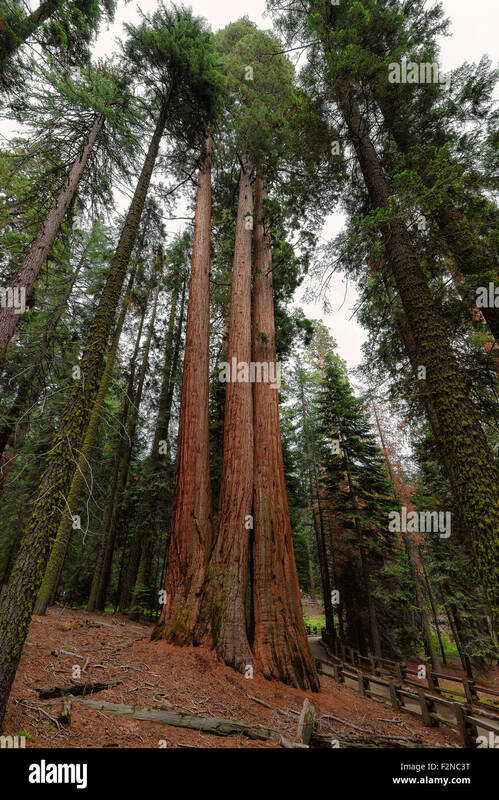 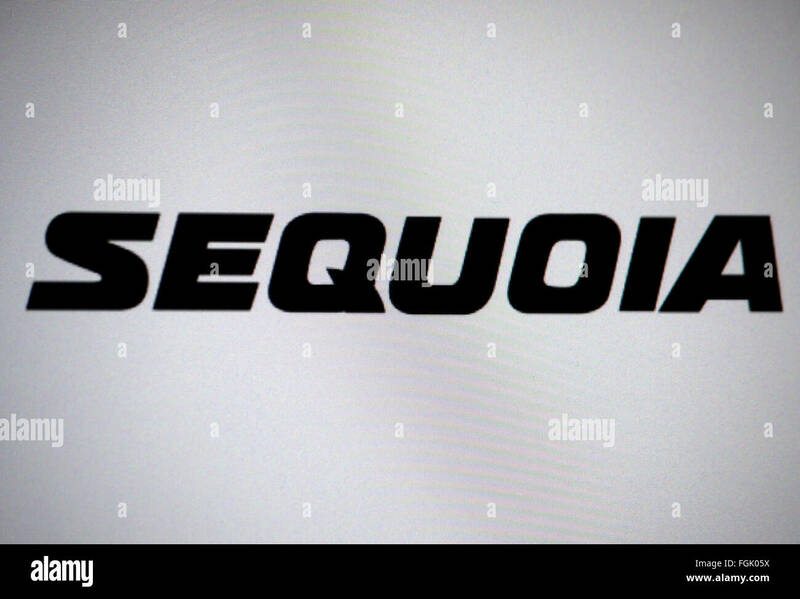 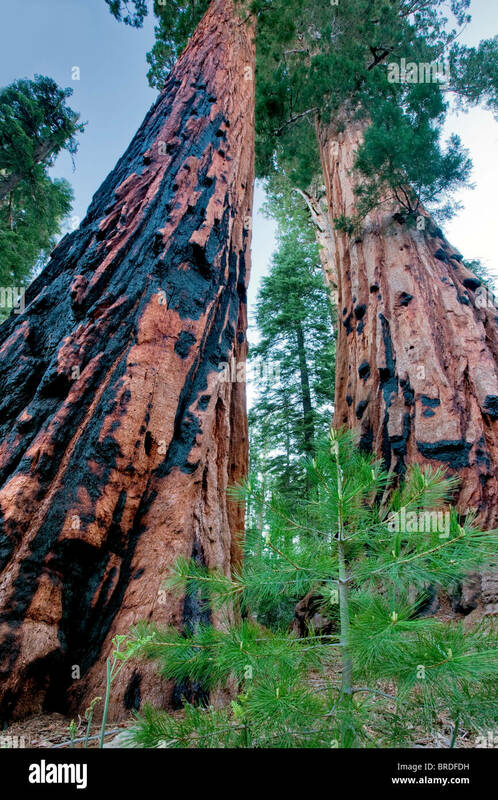 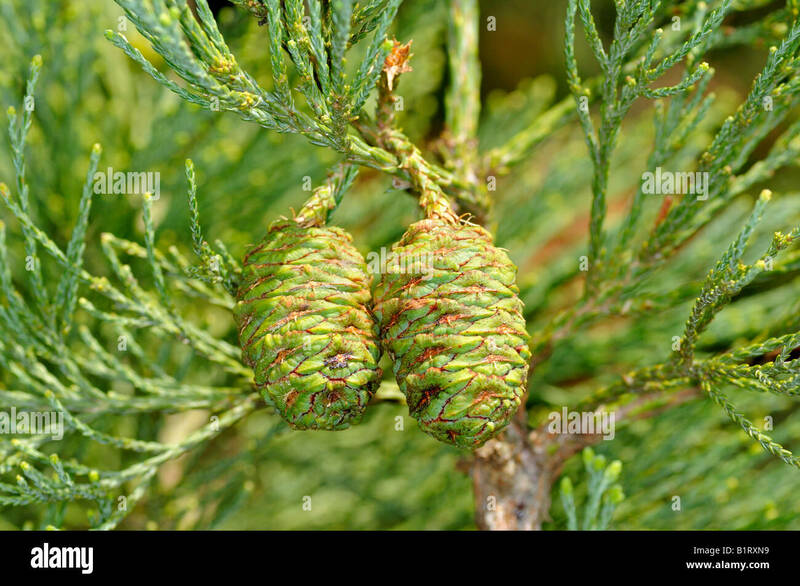 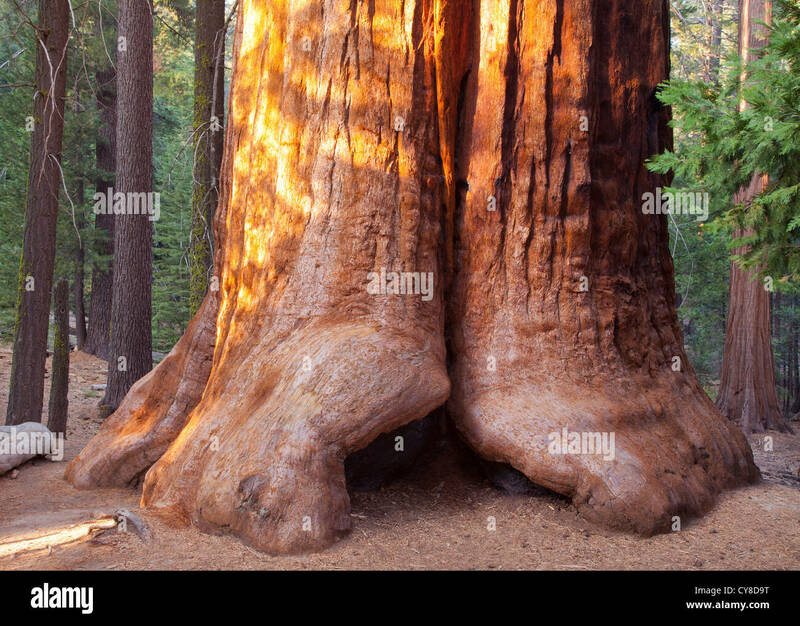 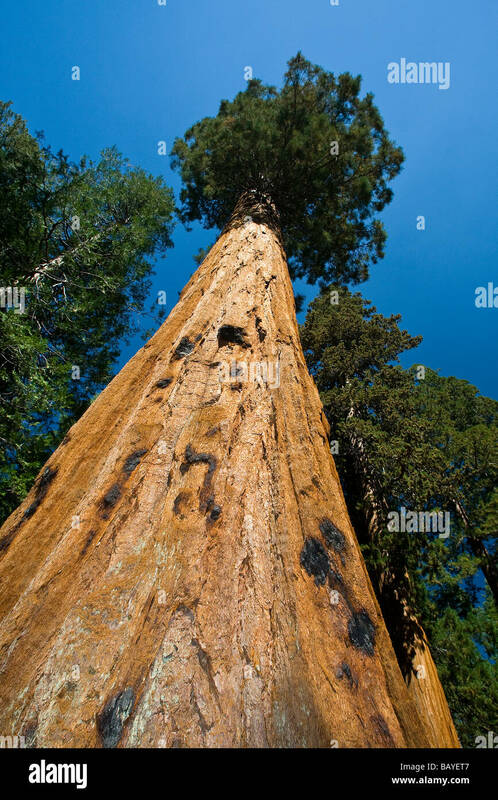 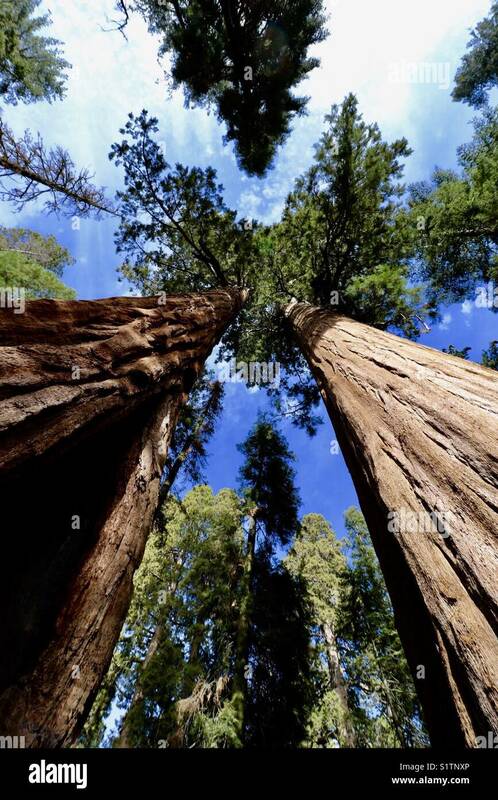 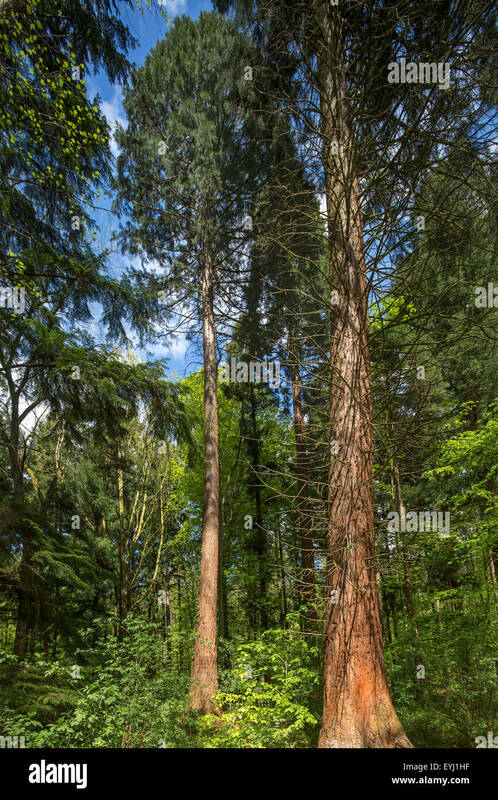 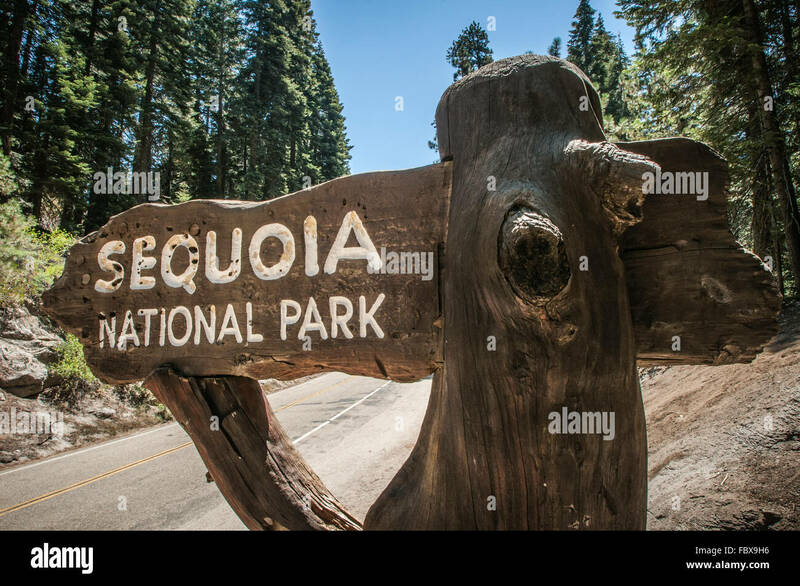 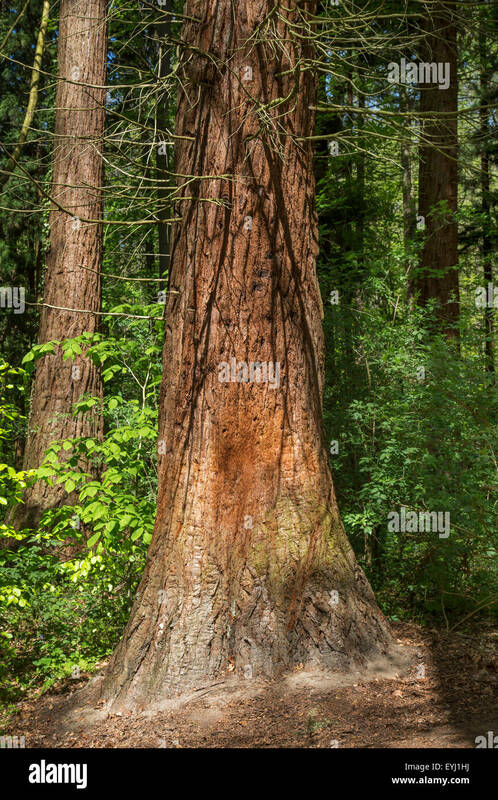 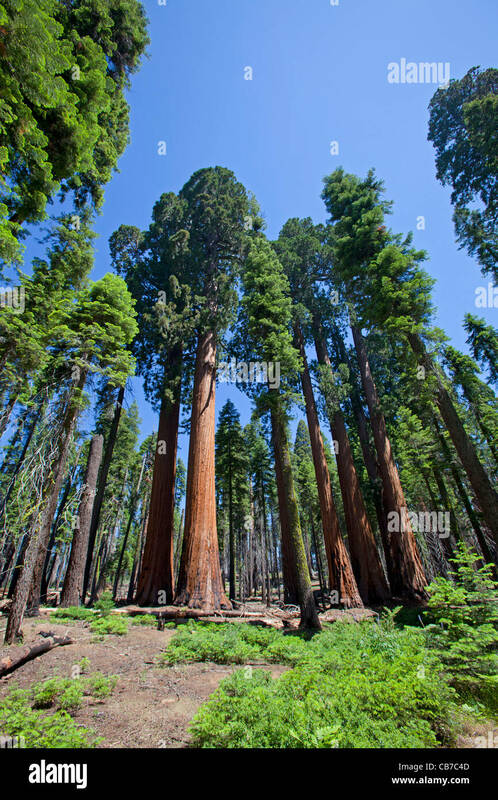 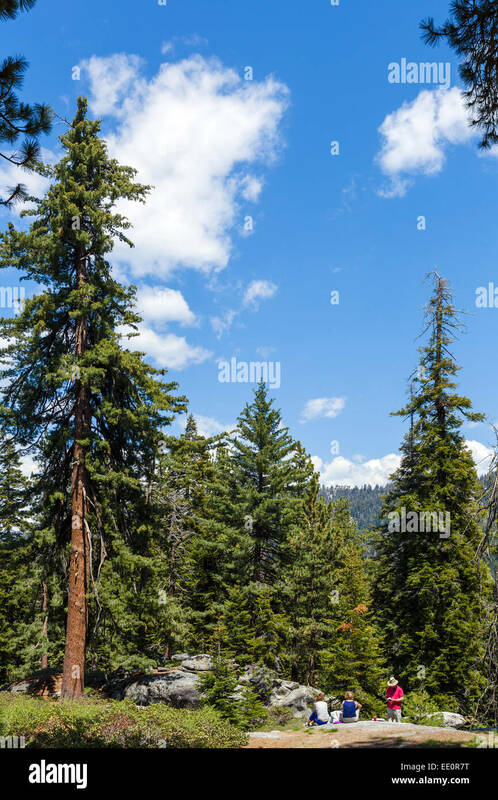 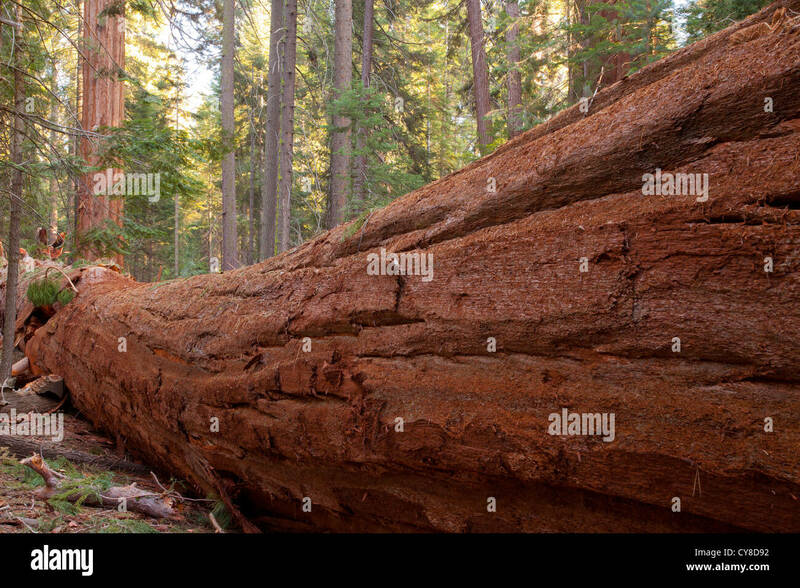 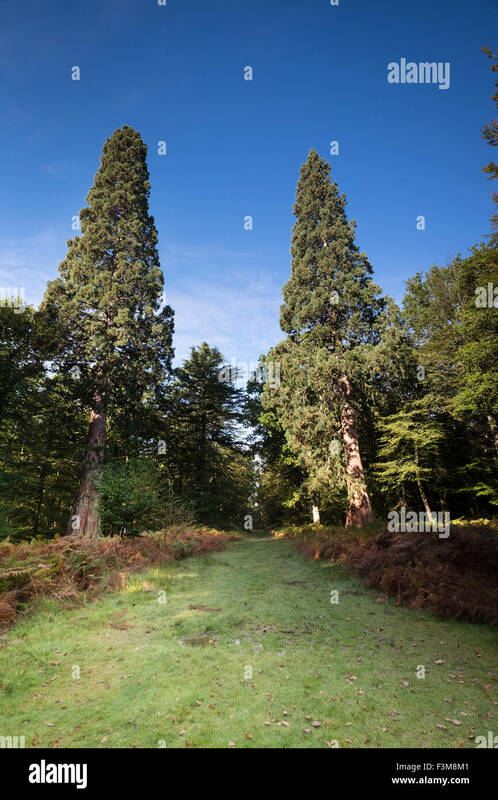 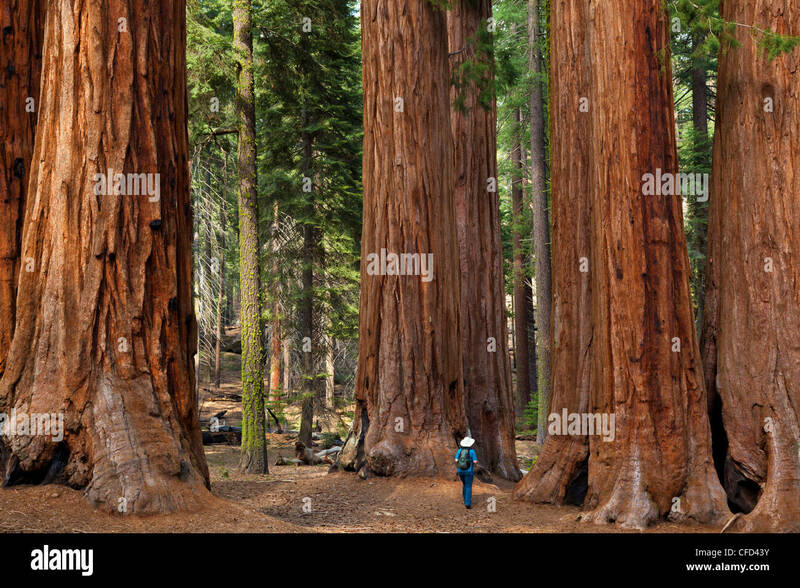 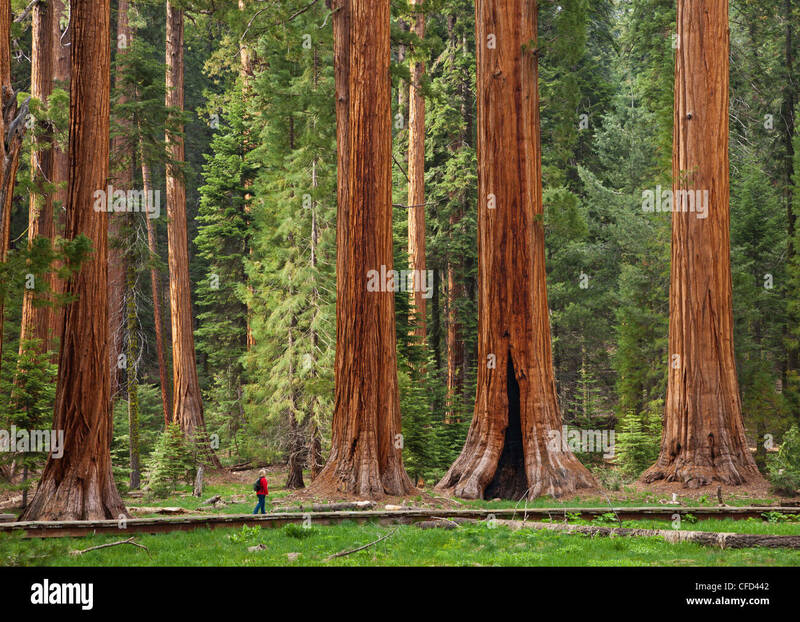 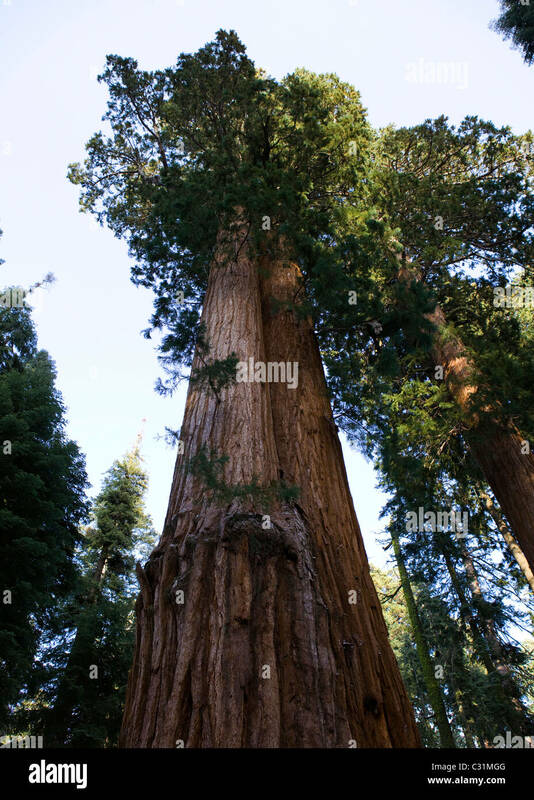 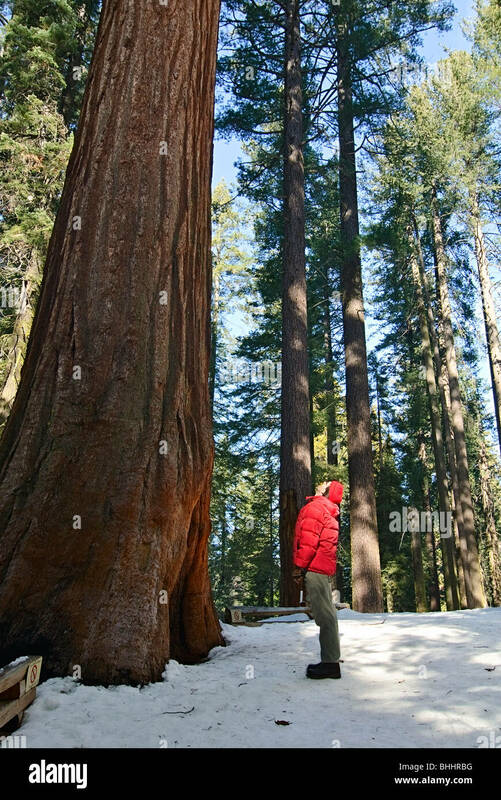 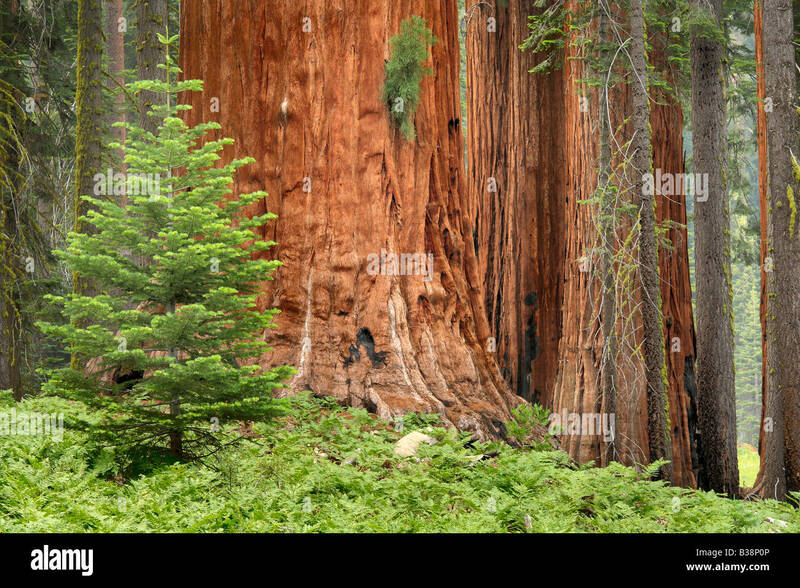 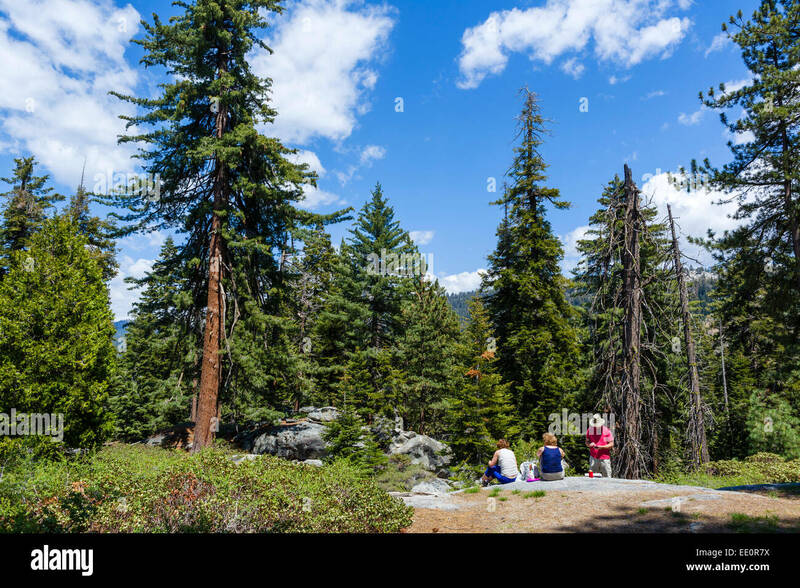 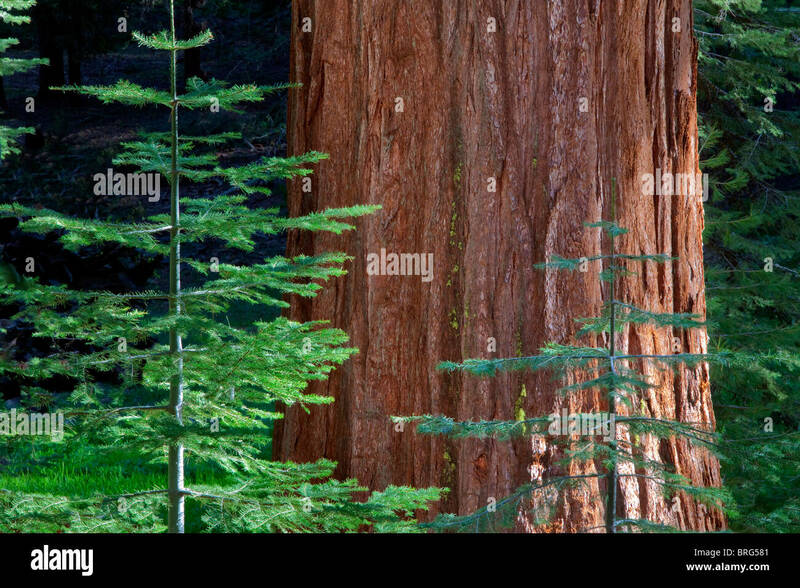 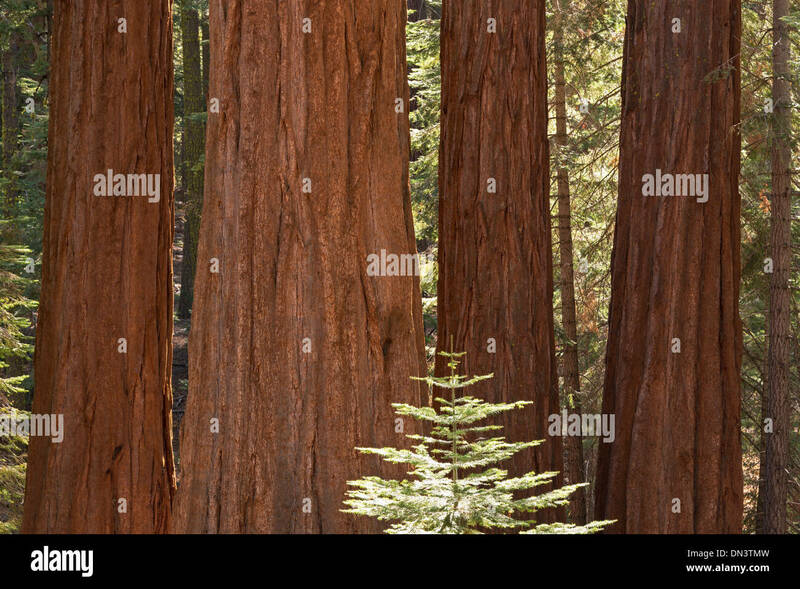 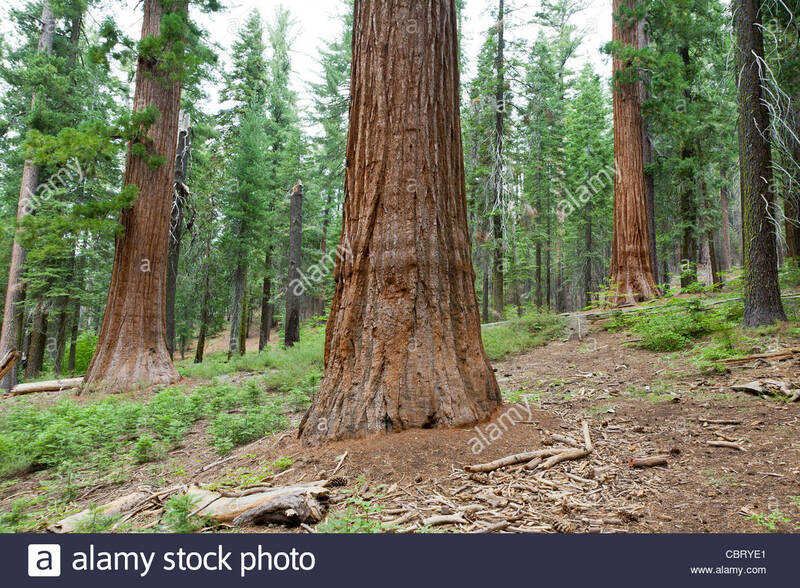 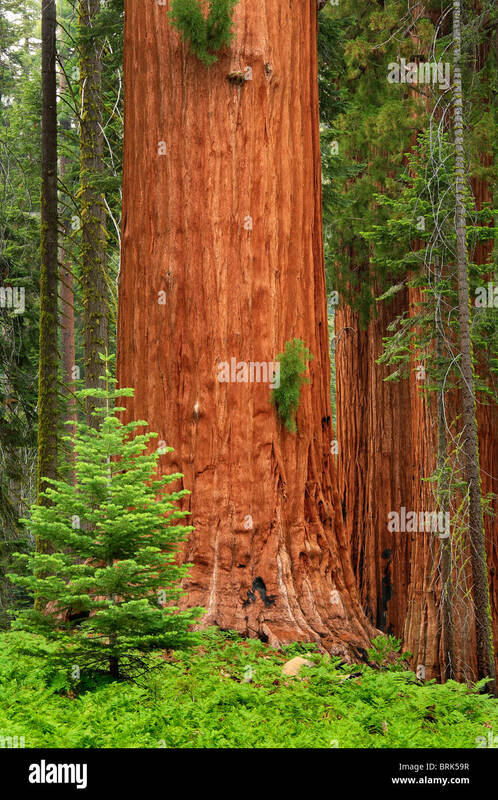 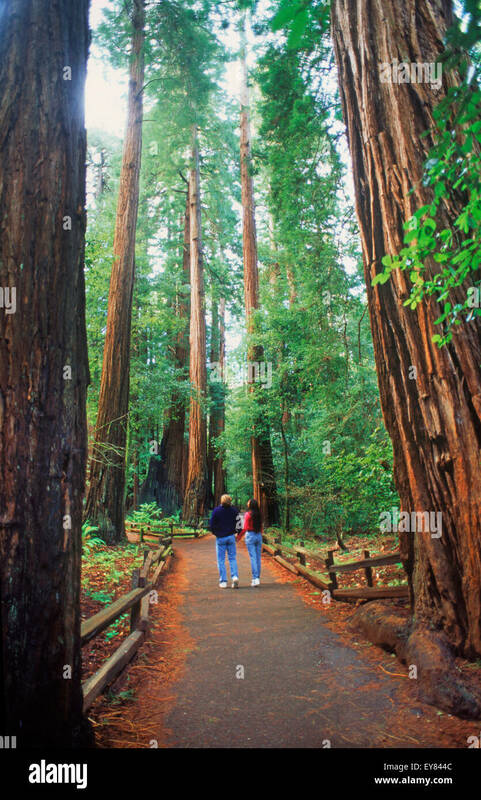 Giant Sequoia trees (Sequoiadendron giganteum) in Mariposa Grove, Yosemite National Park, California, USA. 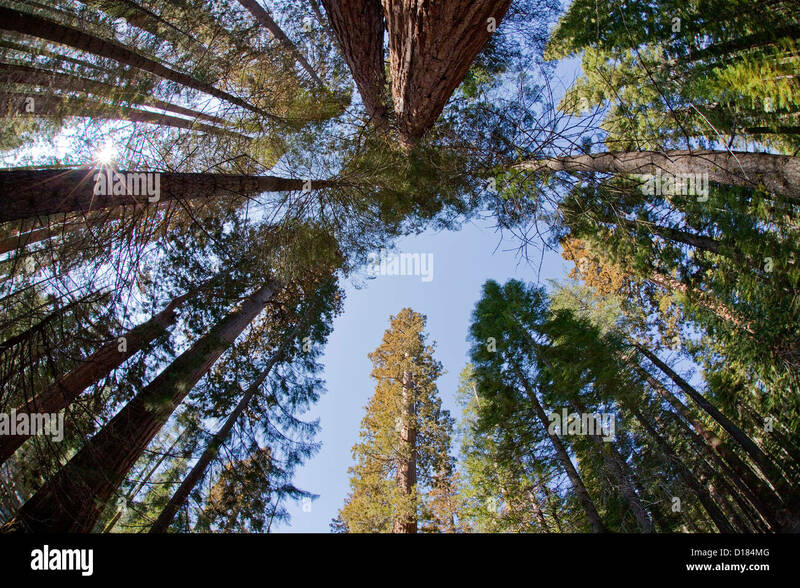 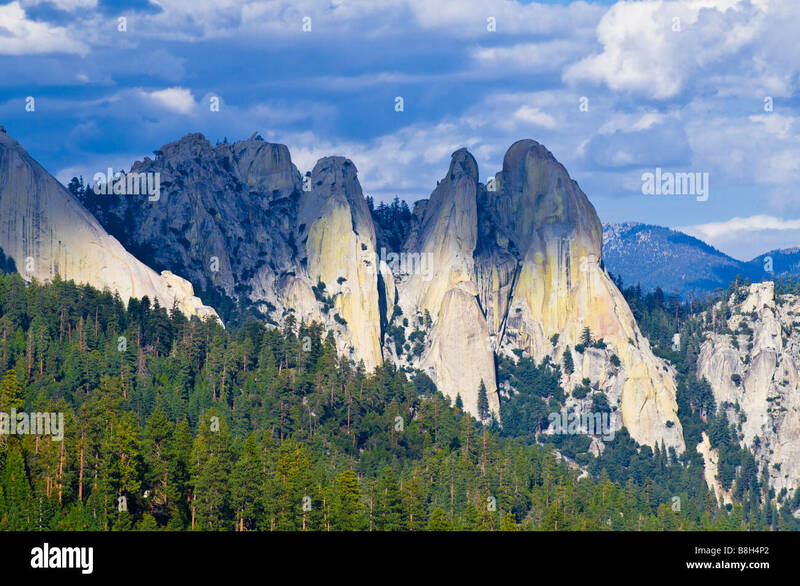 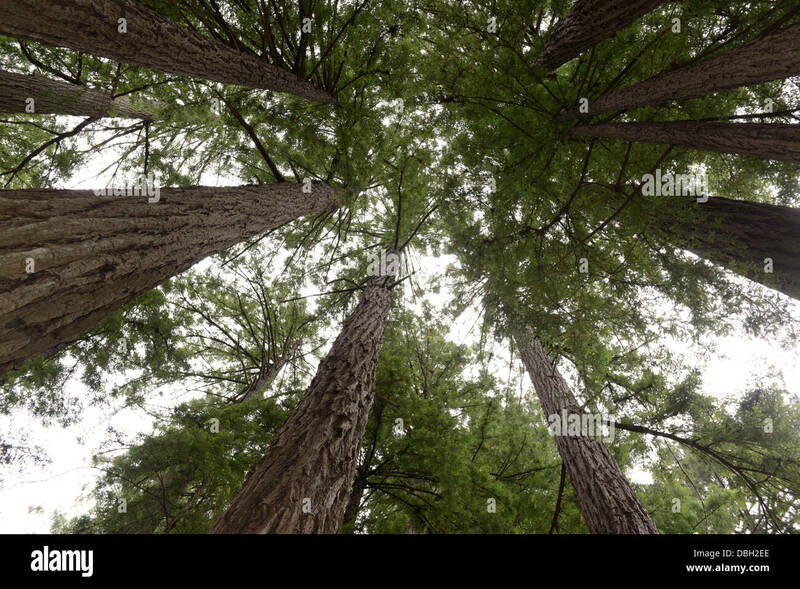 Looking up towards the tops of Sequoia trees at Yosemite National Park. 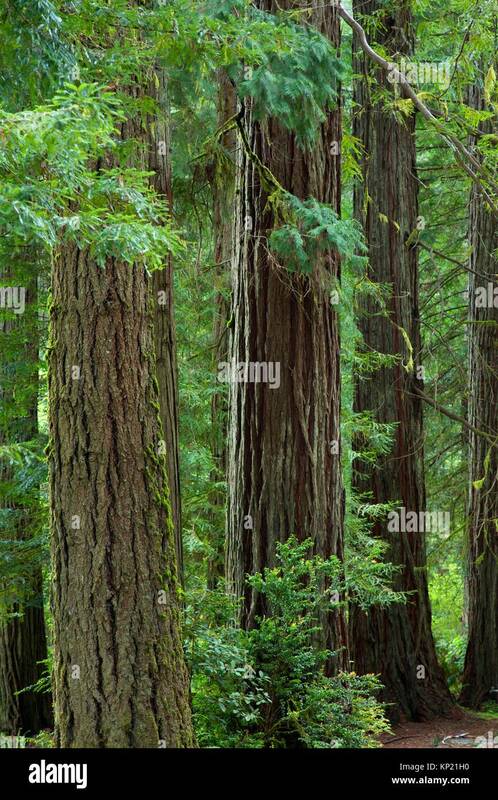 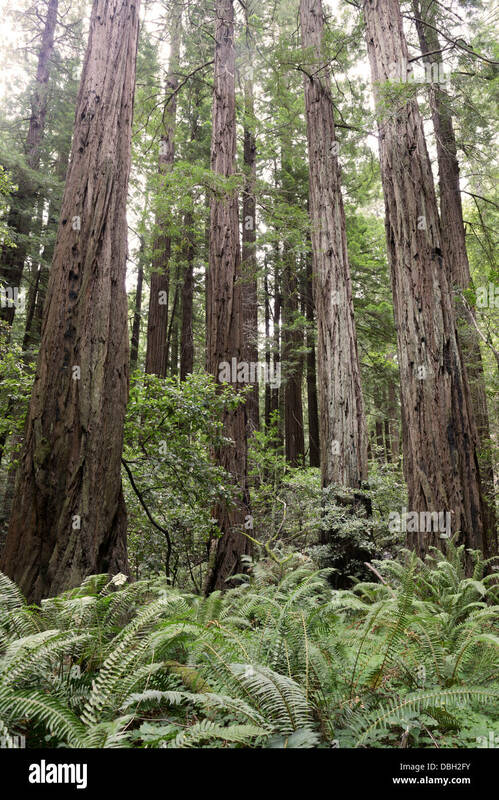 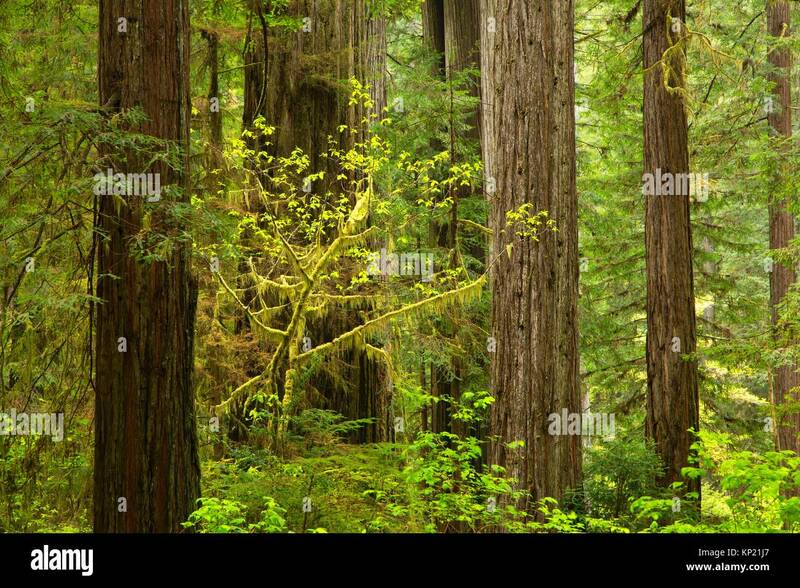 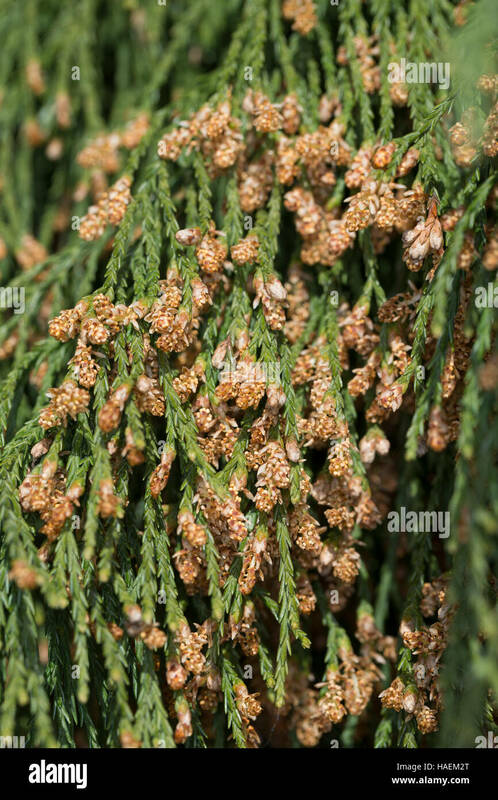 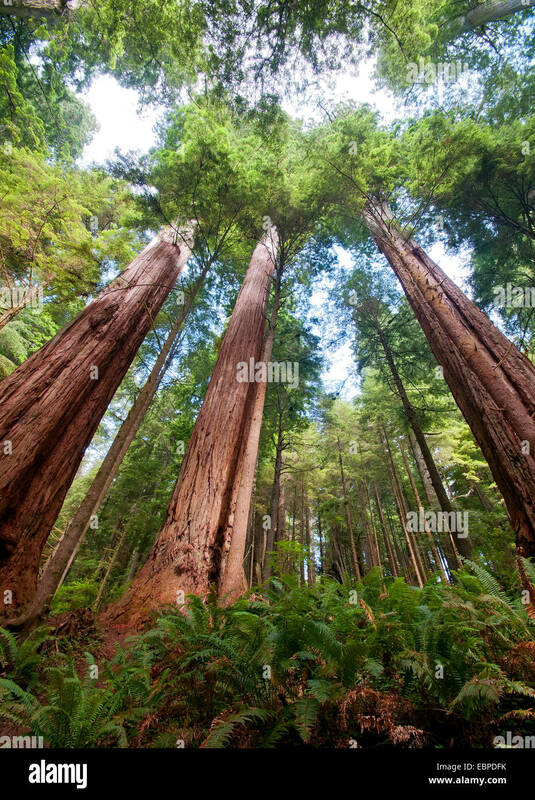 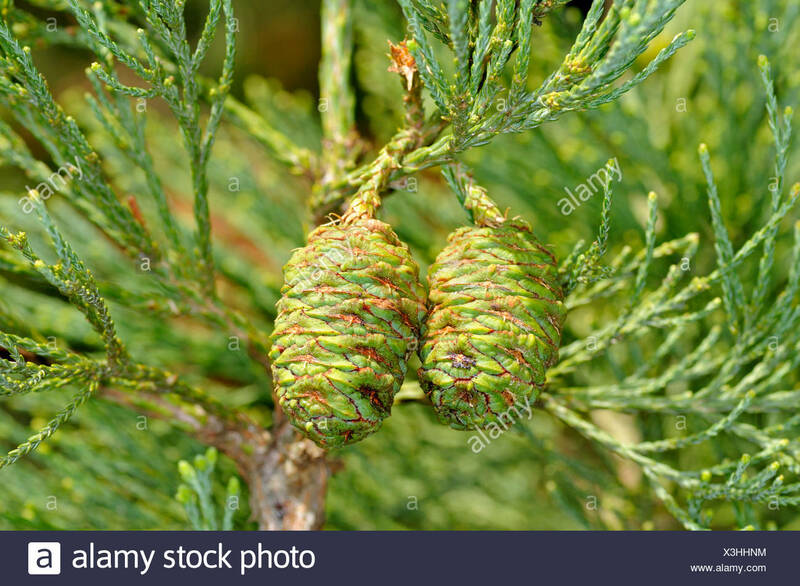 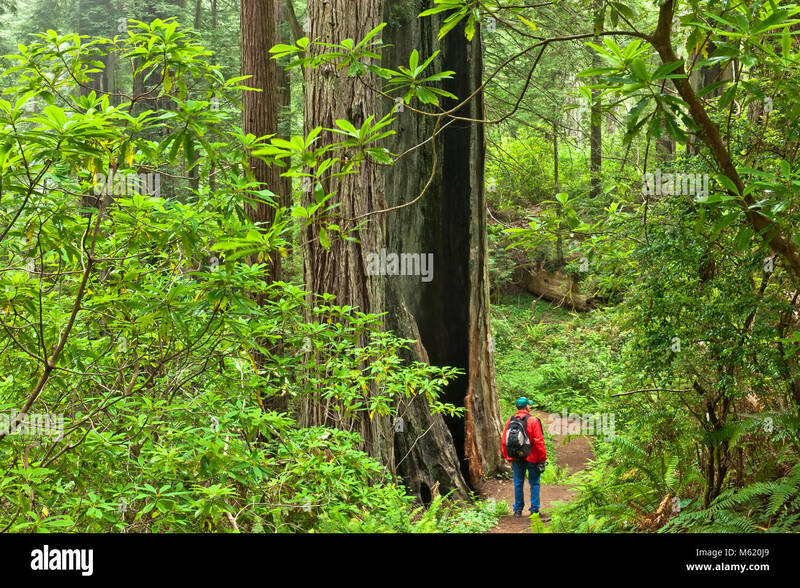 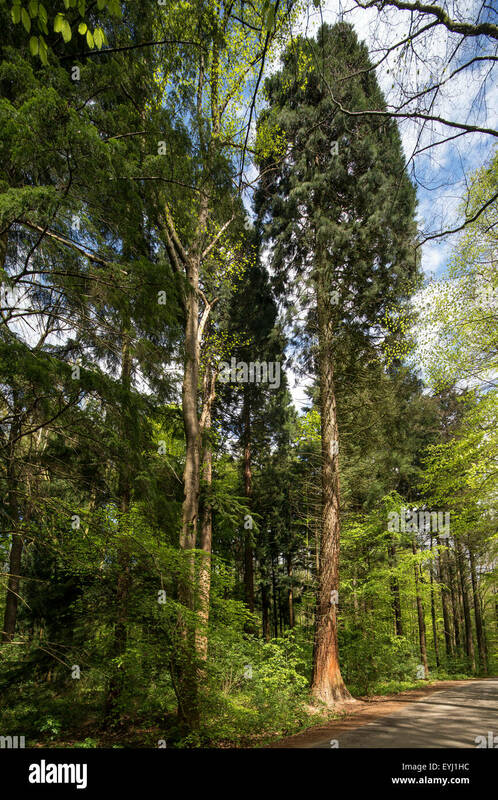 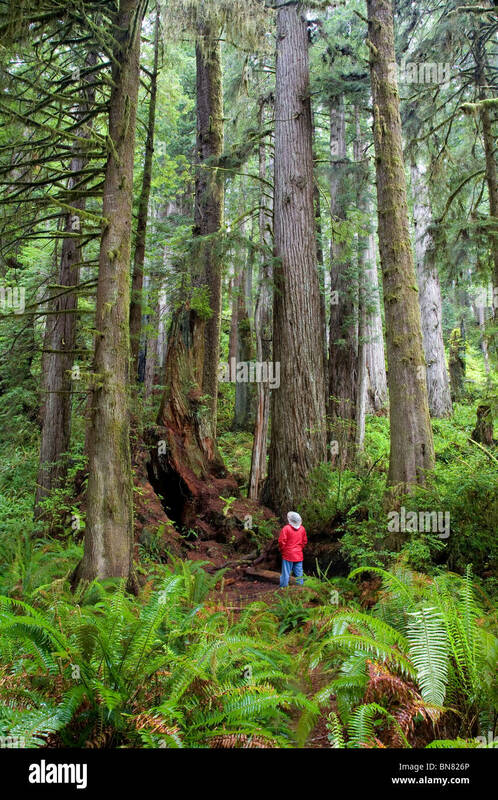 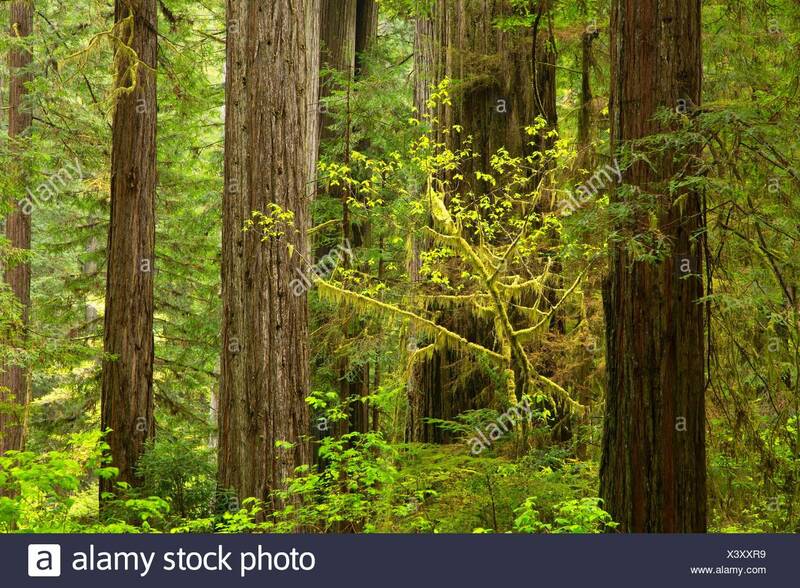 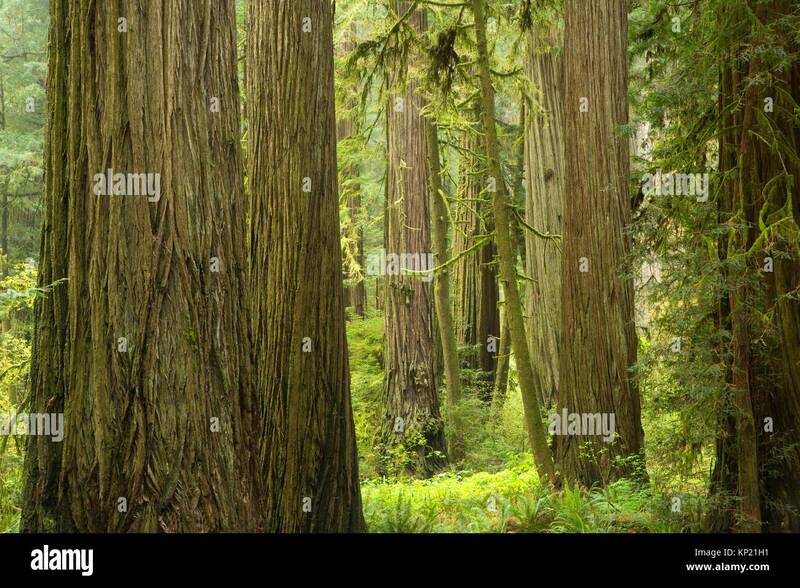 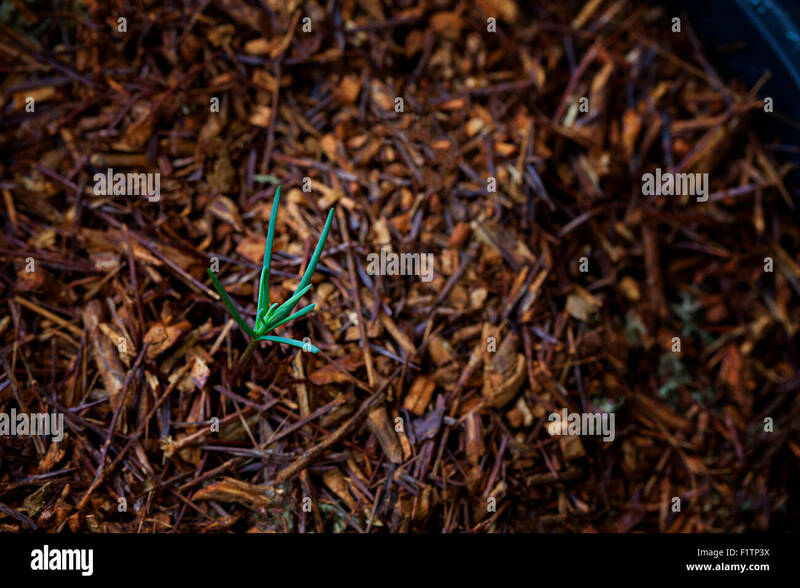 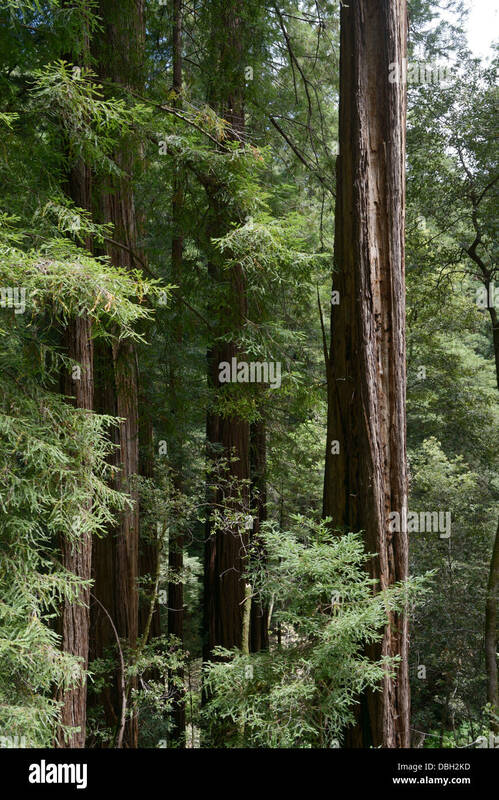 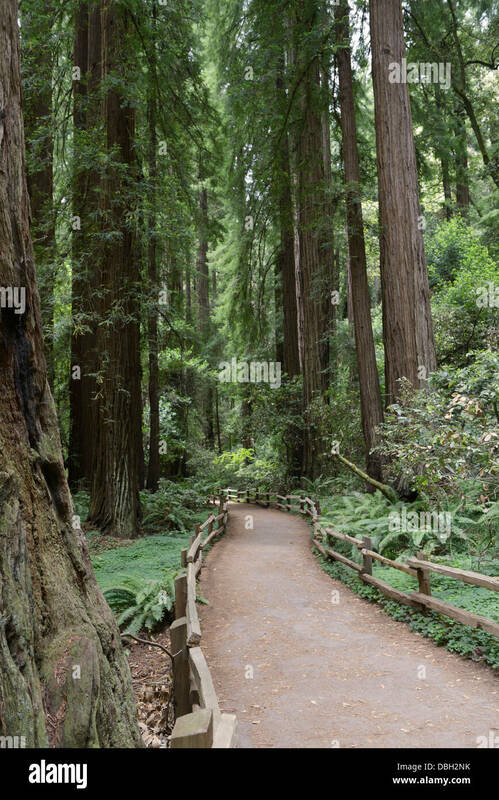 Coast redwood (Sequoia sempervirens) forest, Jedediah Smith Redwoods State Park, Redwood National Park, California. 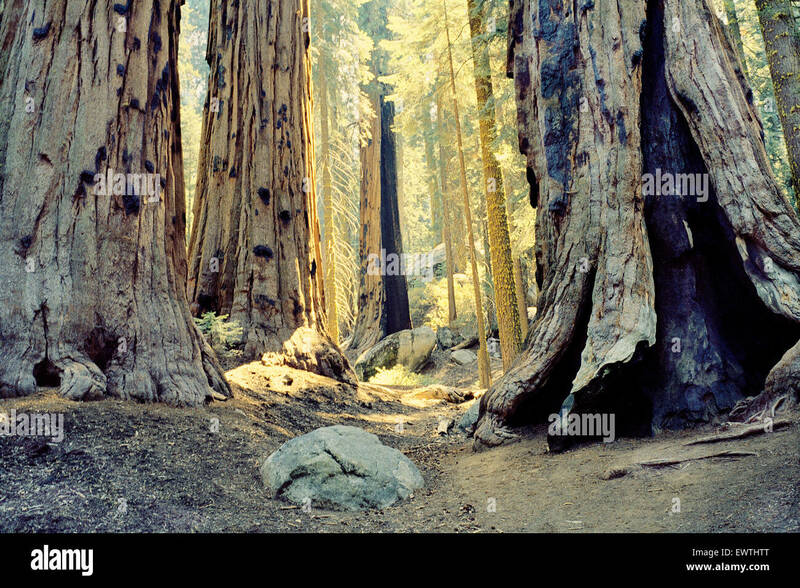 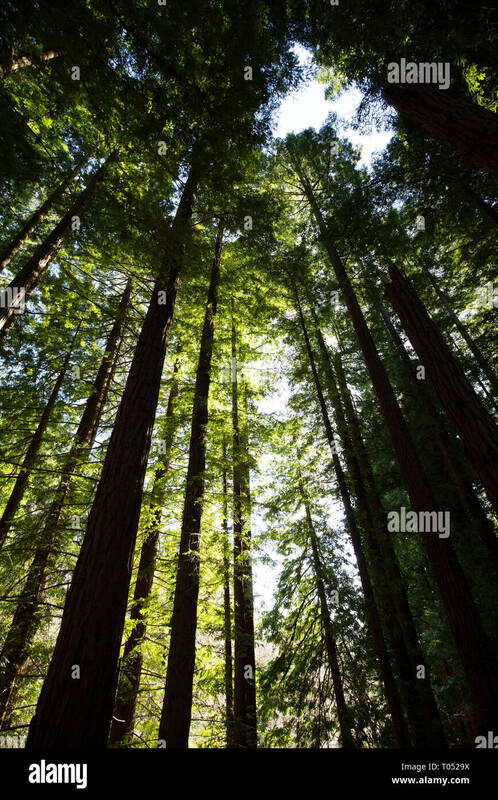 Golden light streaming through a forest of giant redwood trees in Sequoia, Califonia. 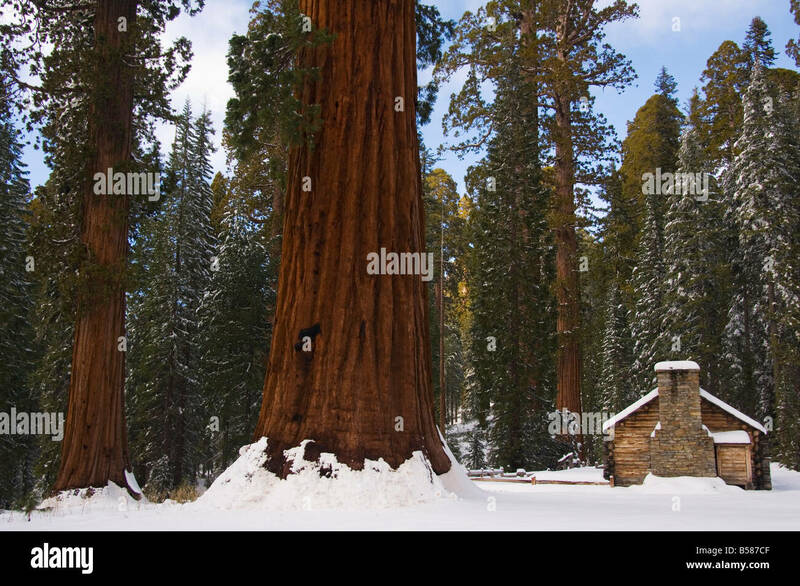 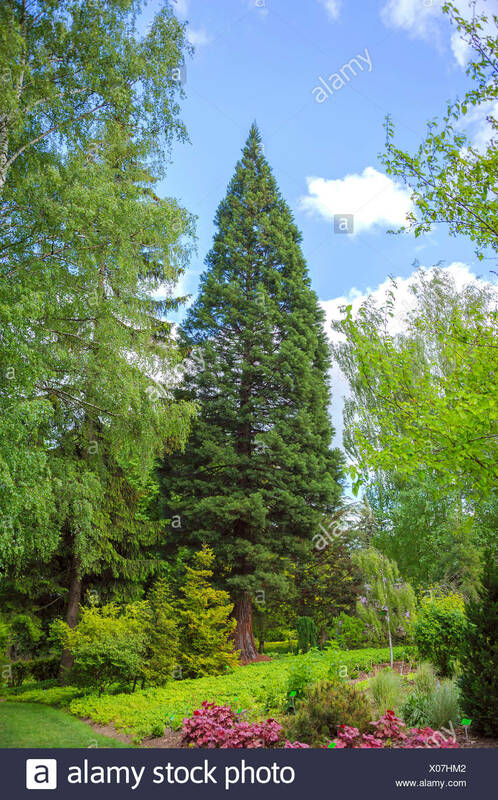 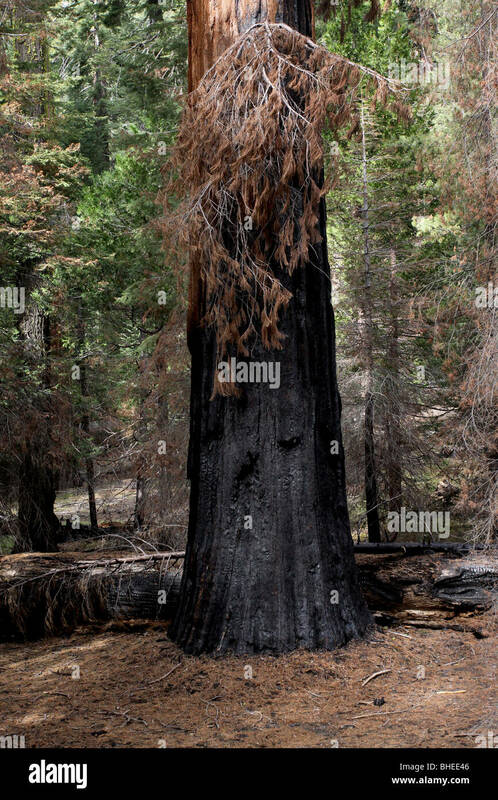 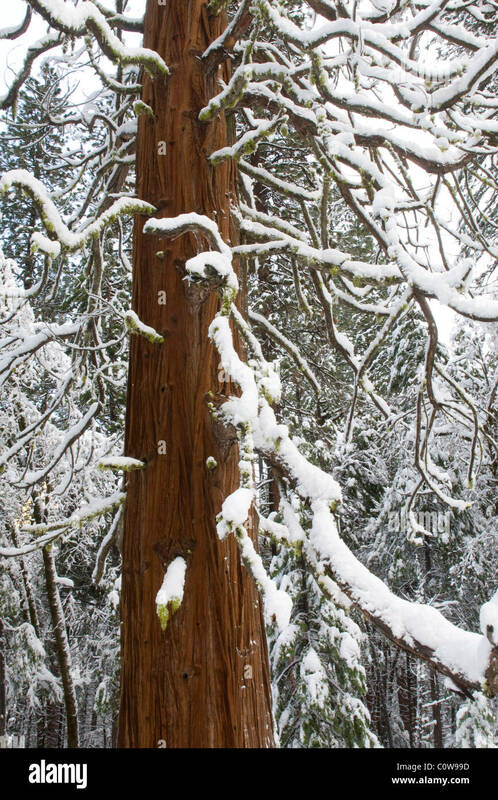 Giant Sequoia Tree (Sequoiadendron giganteum) during winter, Yosemite National Park. 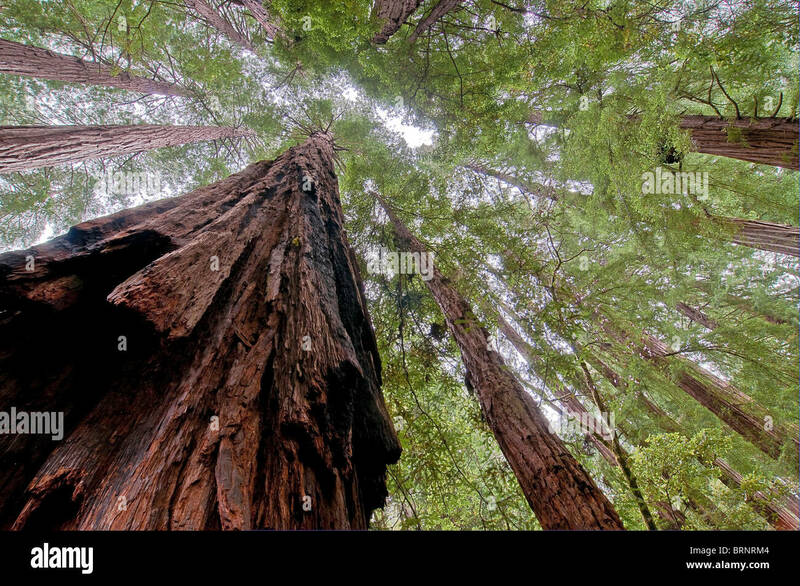 Redwood Forest 'Sequoia sempervirens', Rhodondrons, Sword ferns, Damnation Creek Trail.